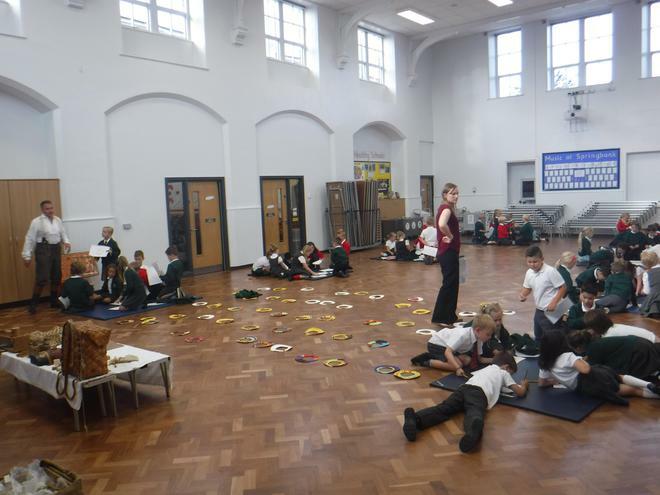 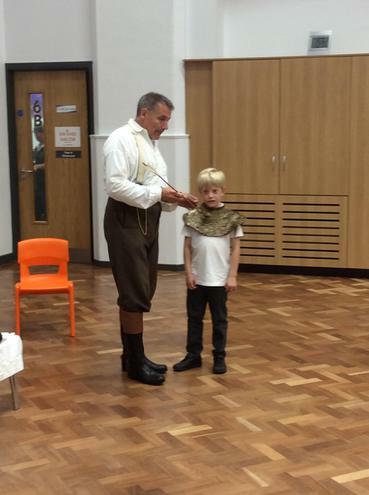 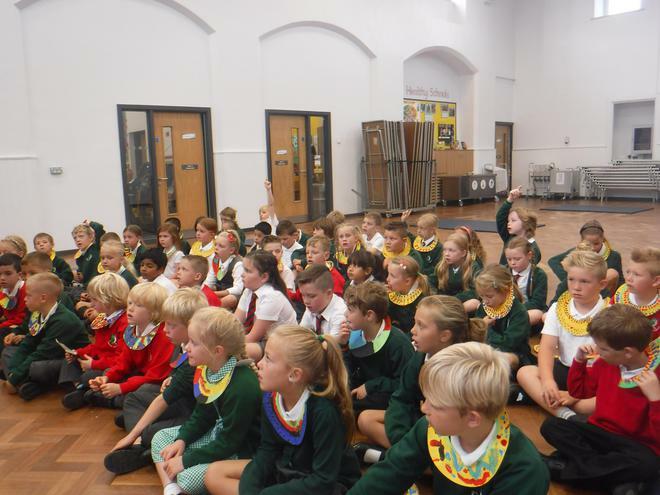 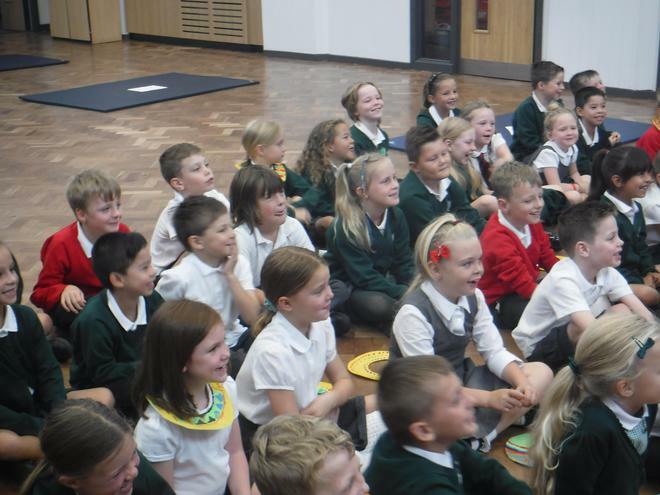 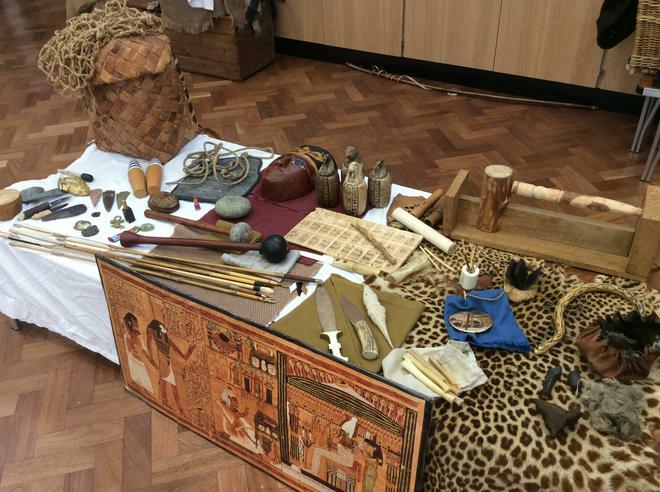 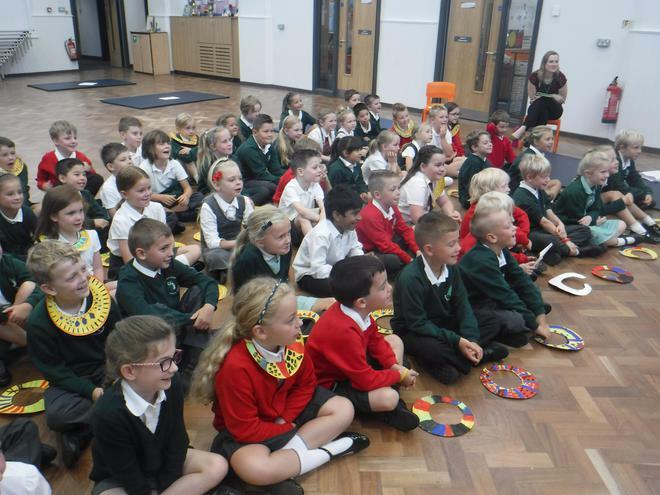 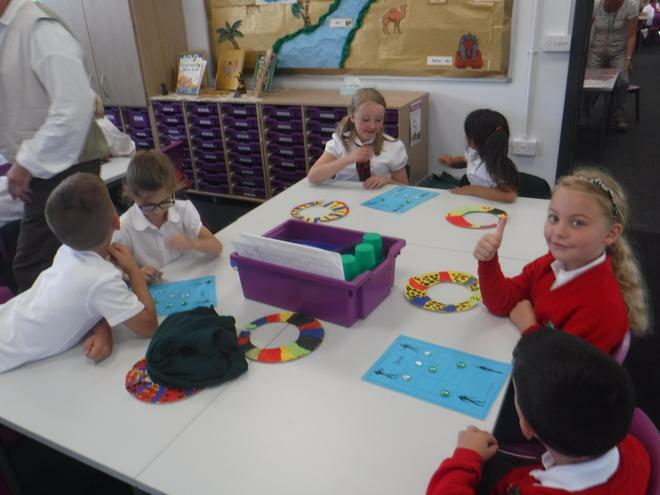 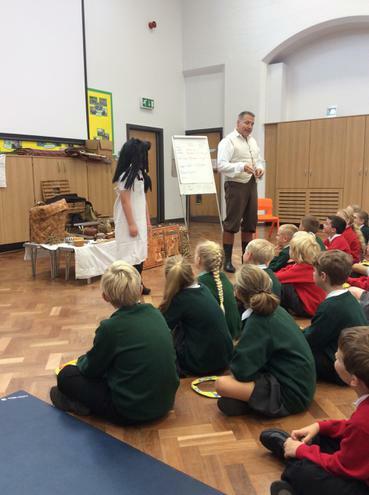 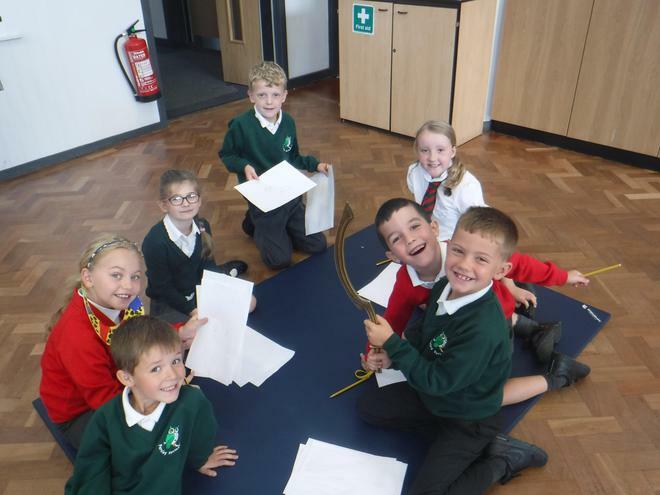 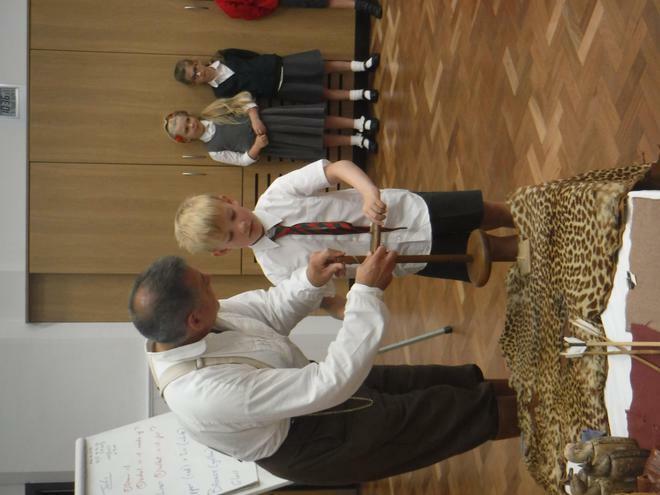 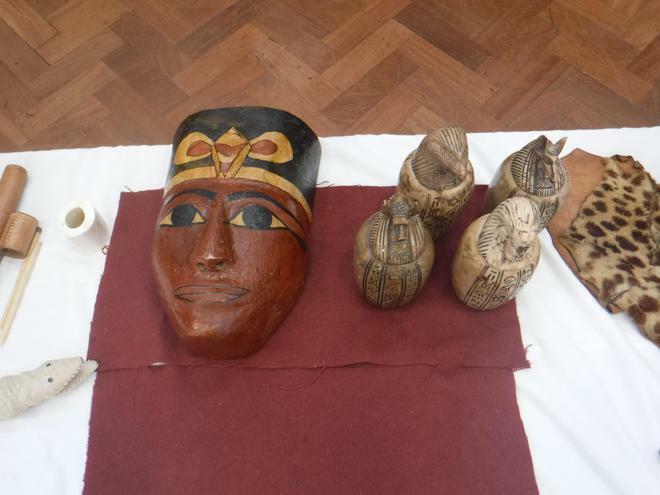 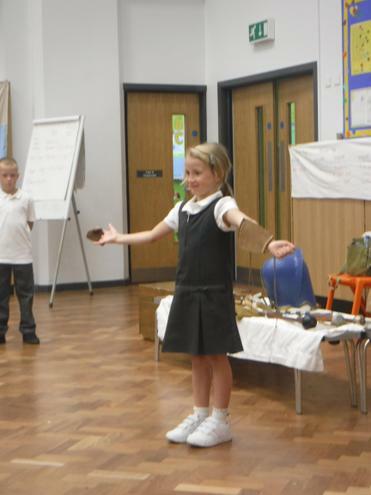 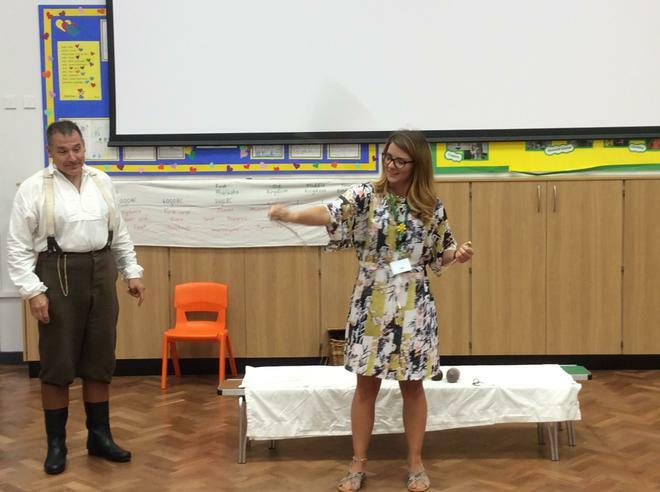 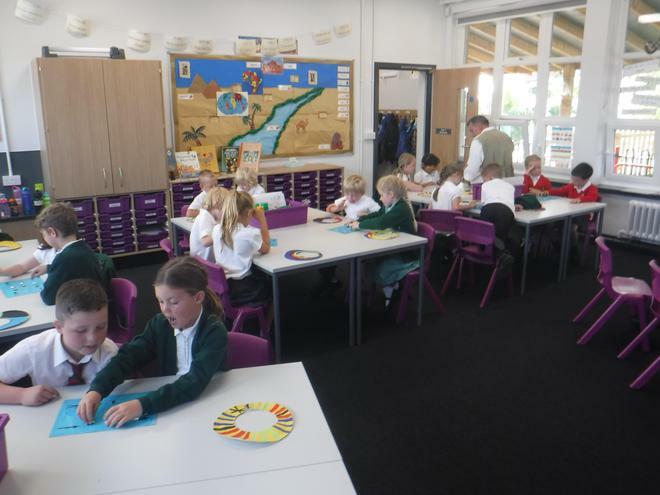 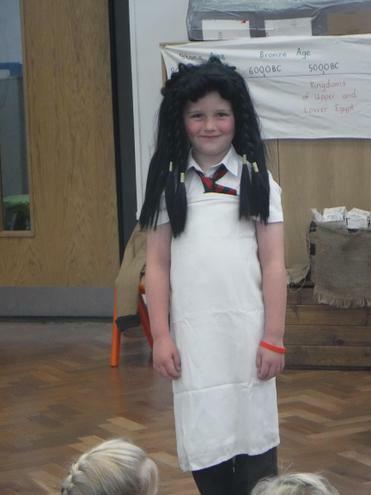 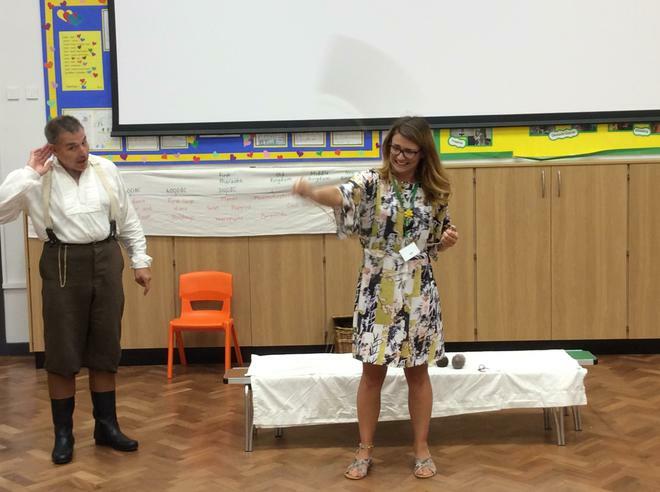 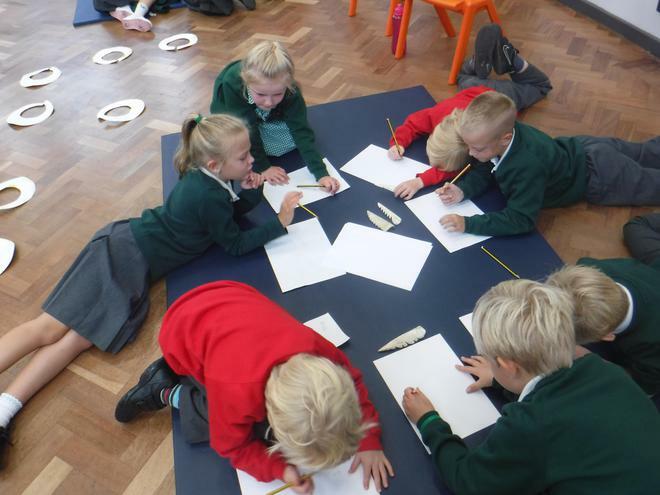 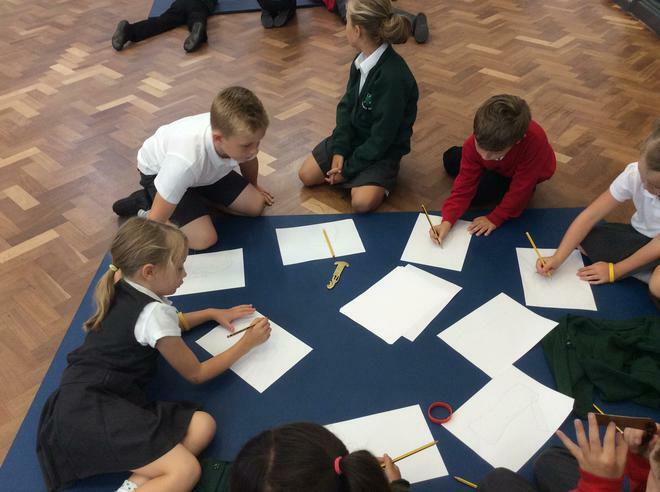 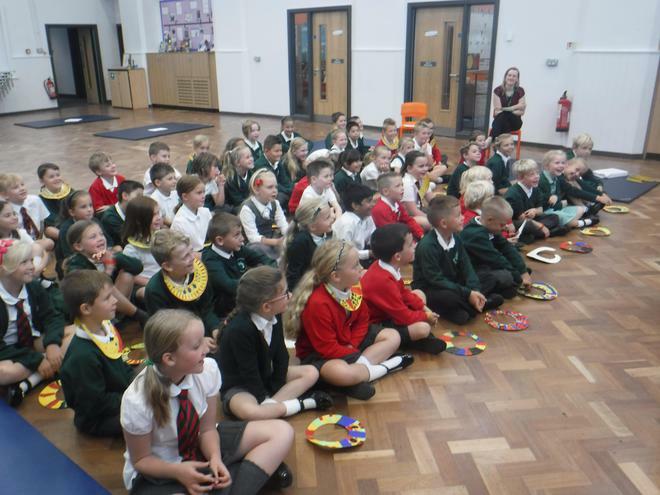 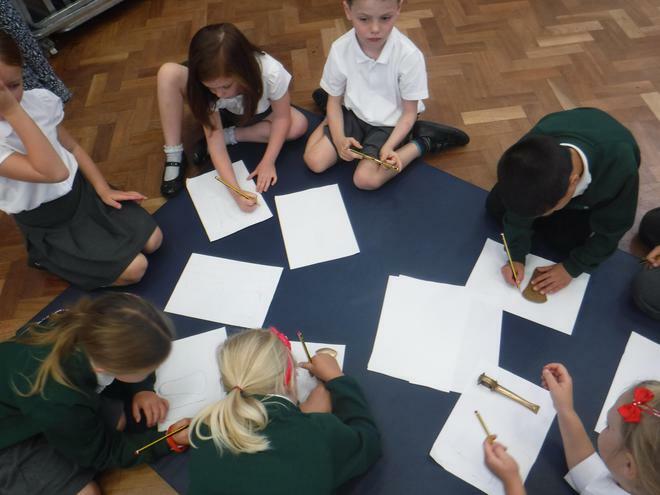 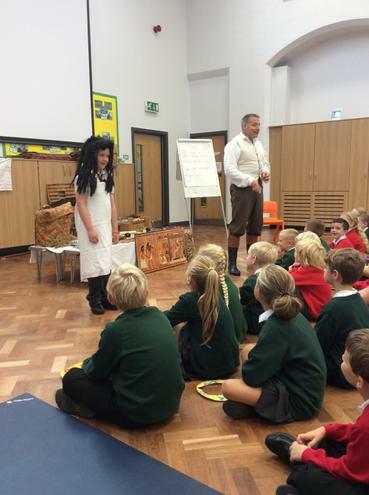 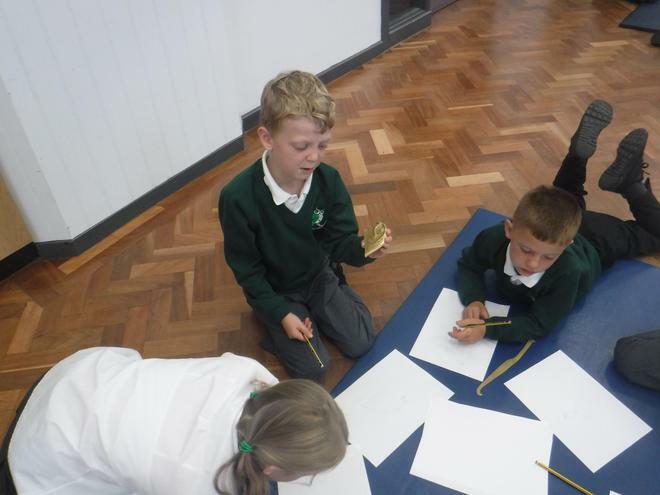 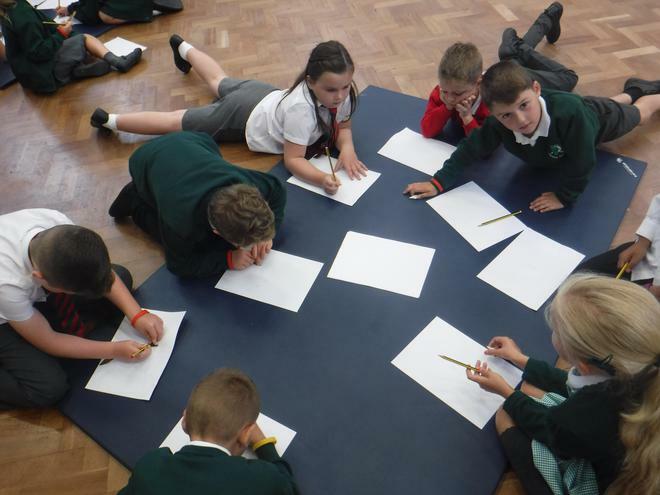 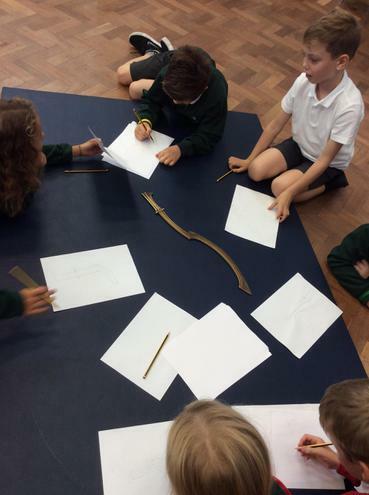 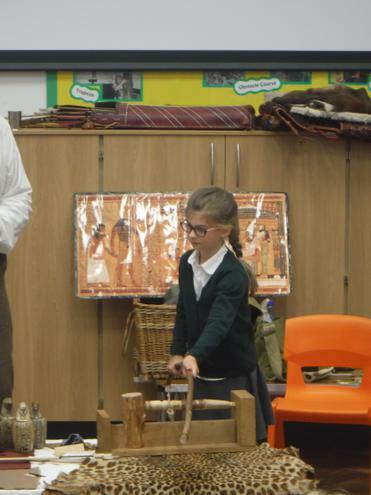 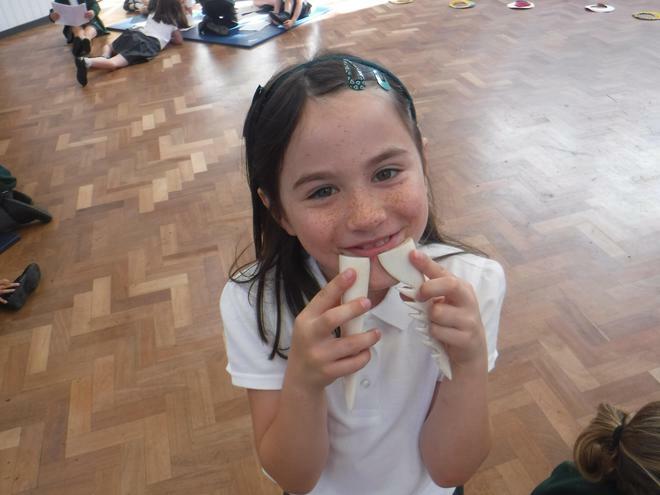 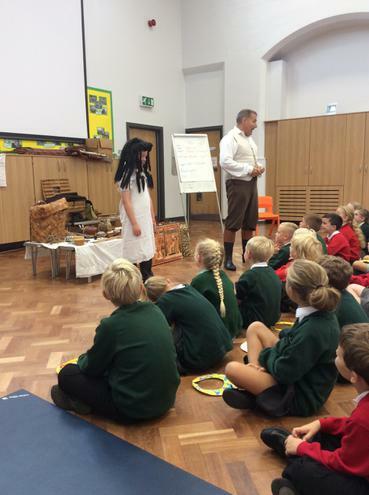 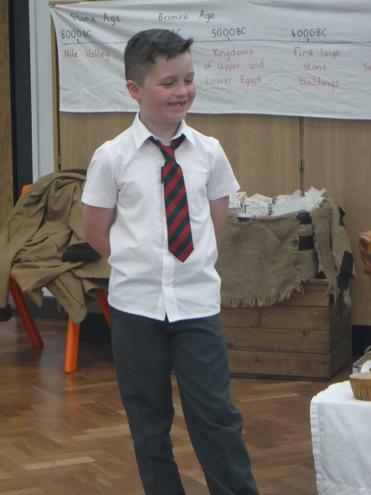 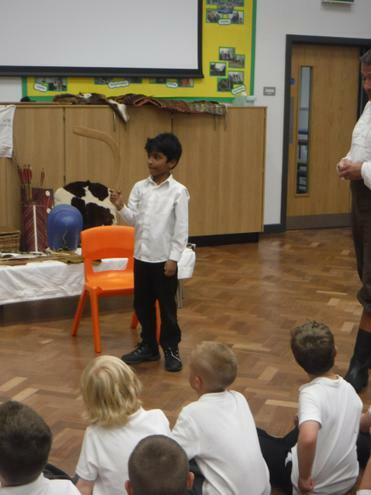 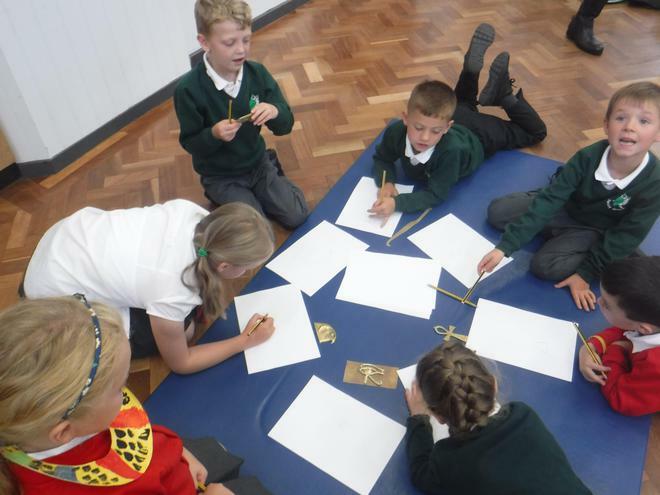 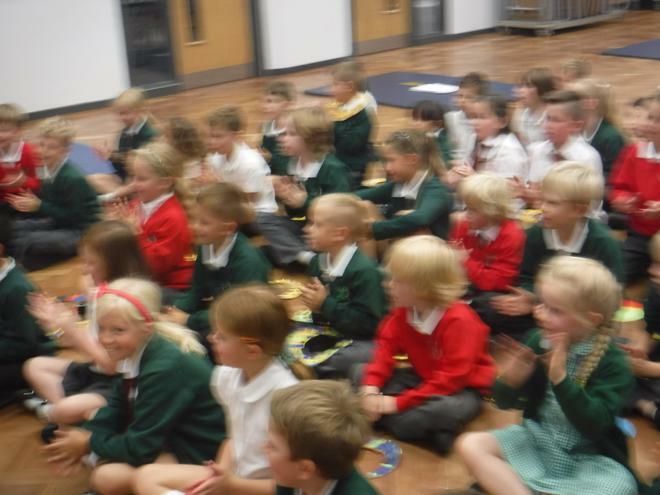 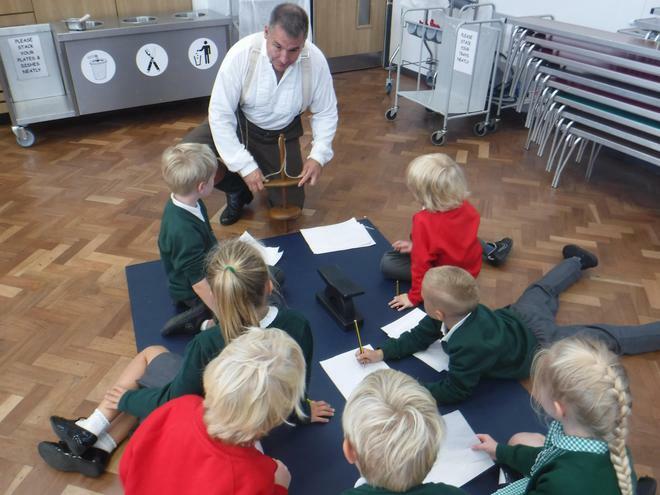 Today Year 3 had their Egyptian ‘WOW’ learning experience day to introduce them to their first learning challenge, When is a mummy not a mummy? 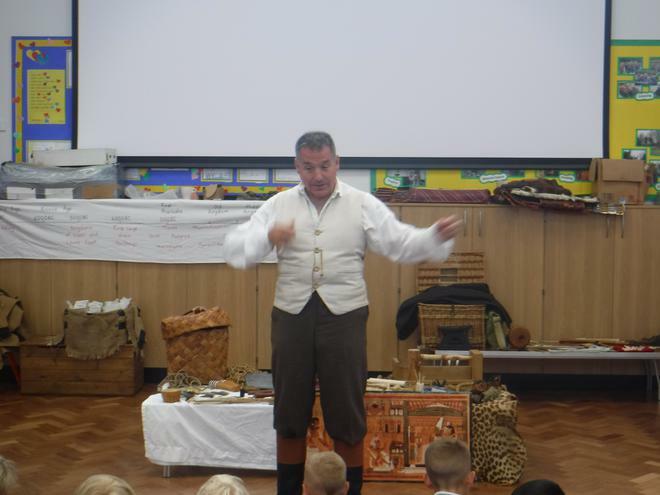 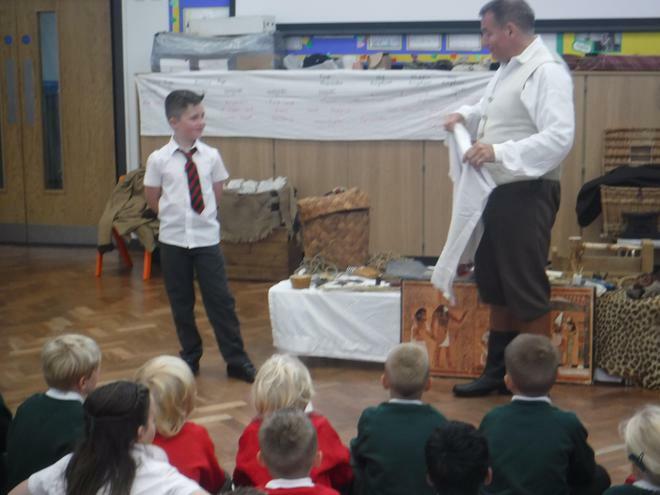 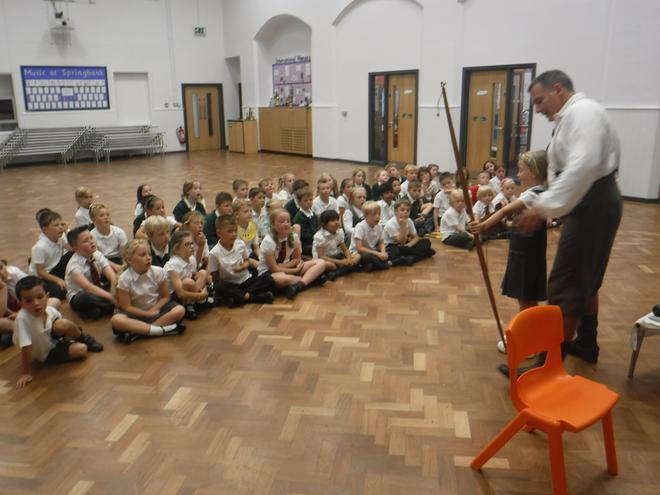 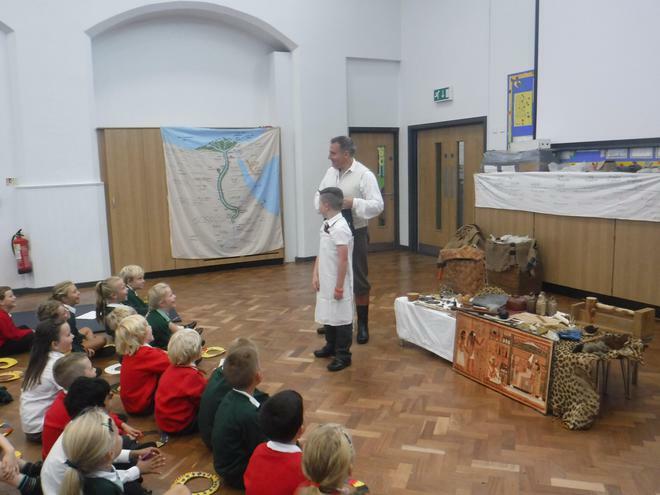 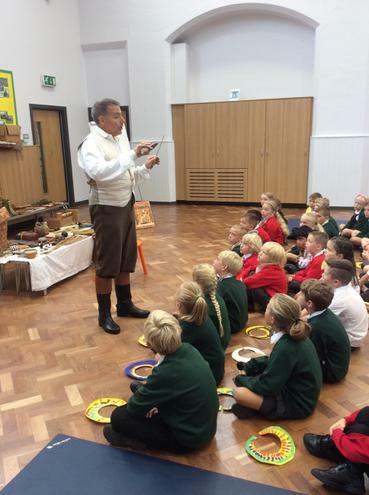 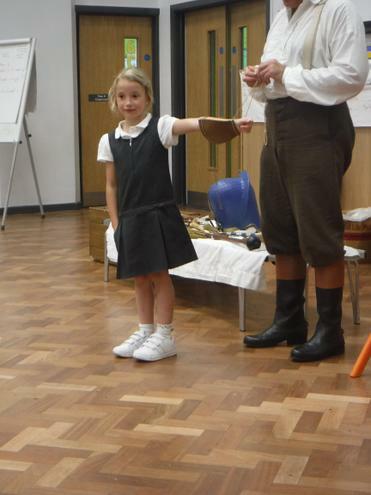 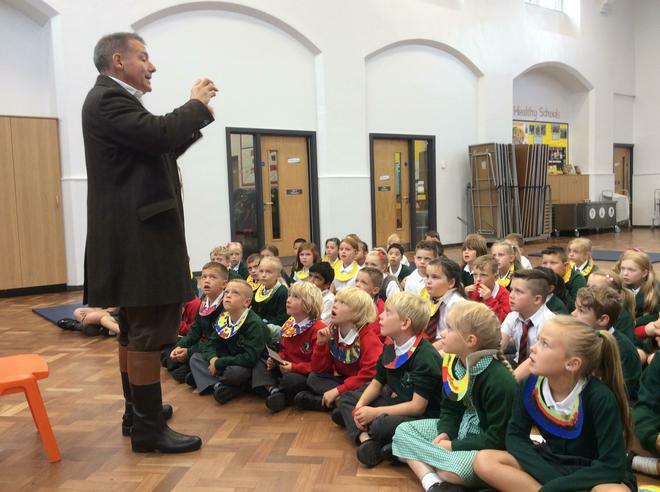 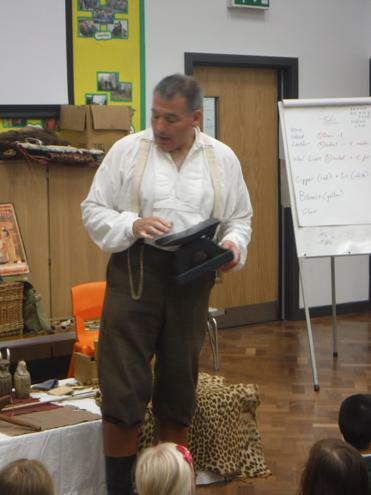 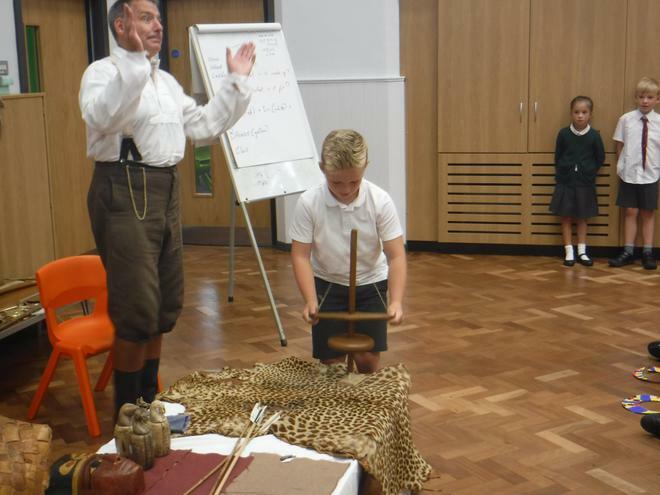 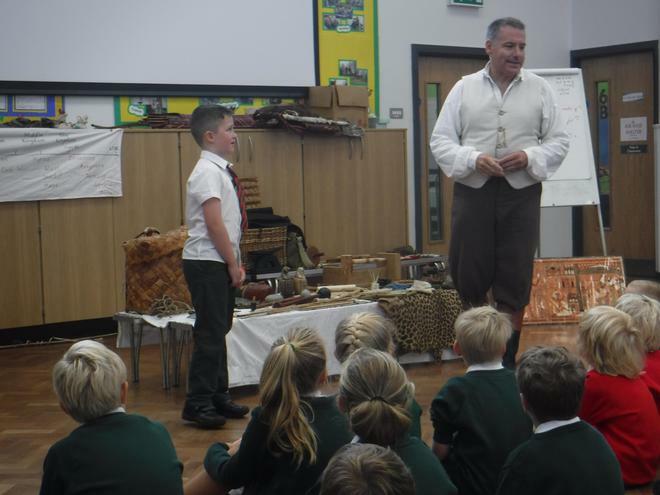 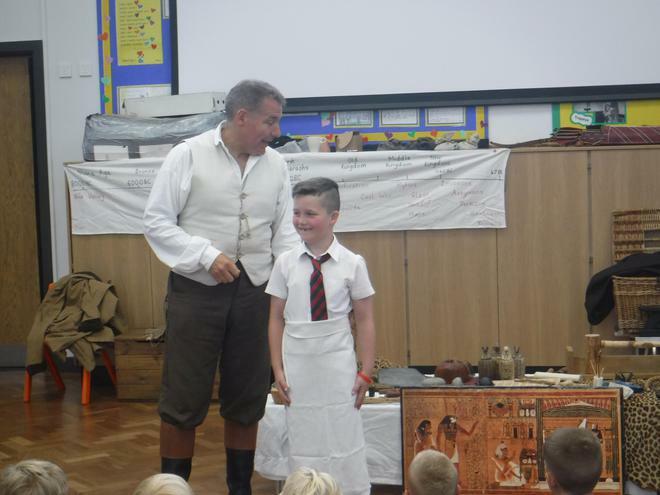 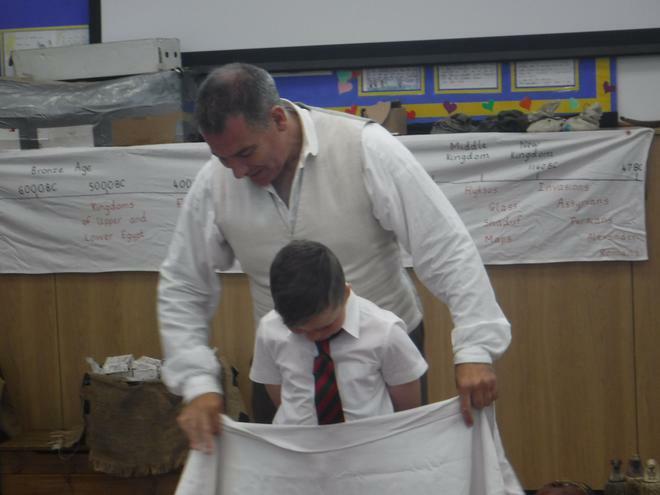 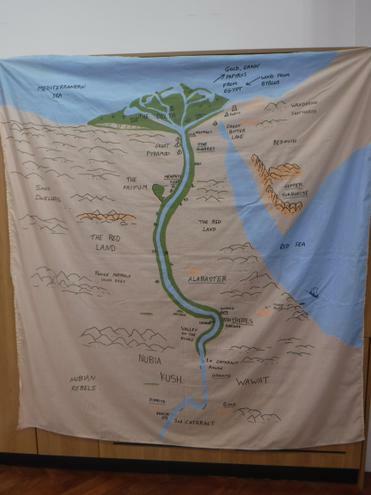 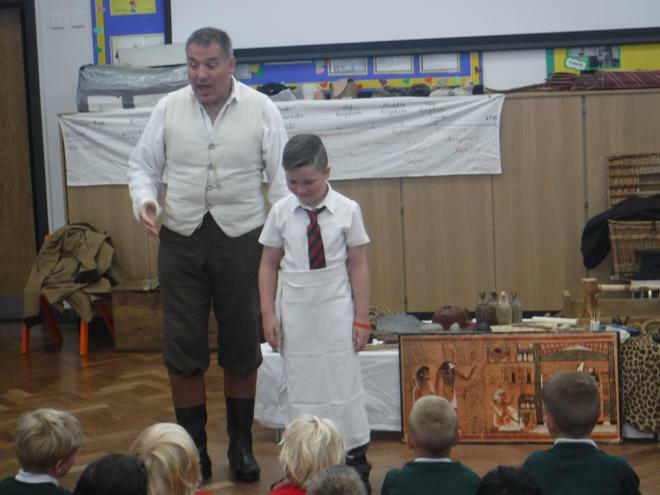 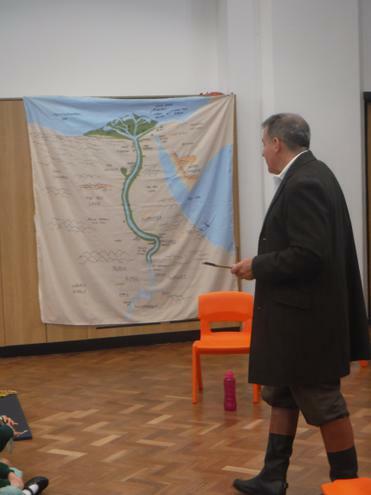 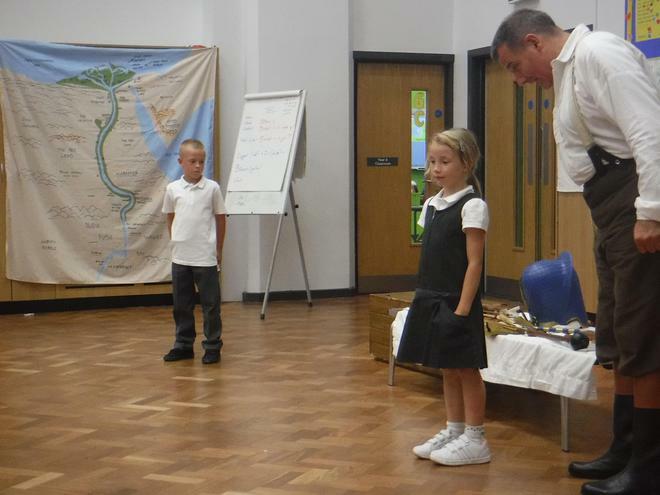 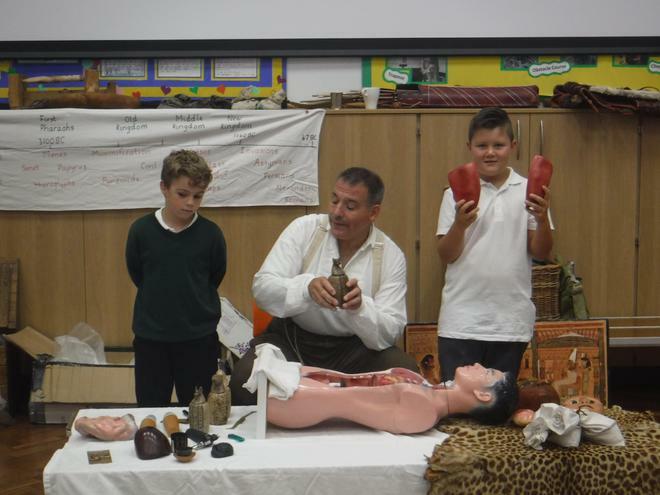 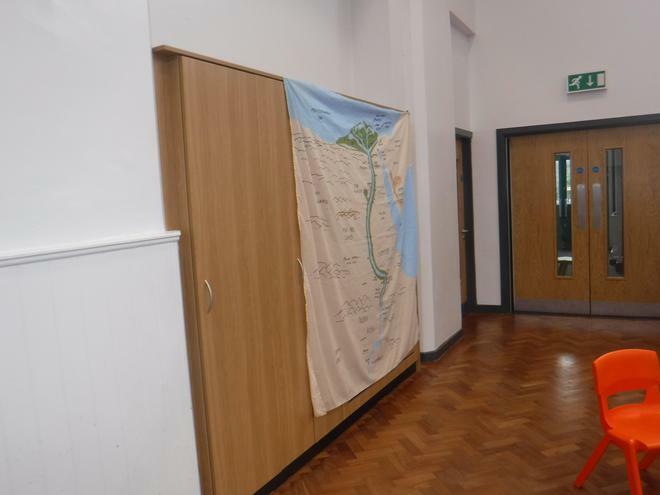 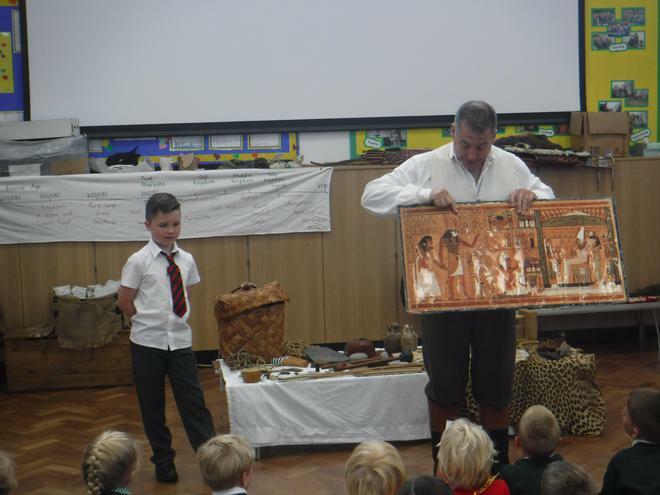 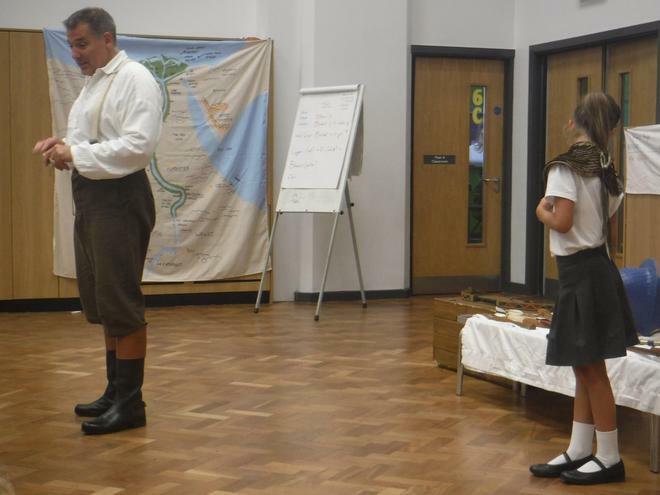 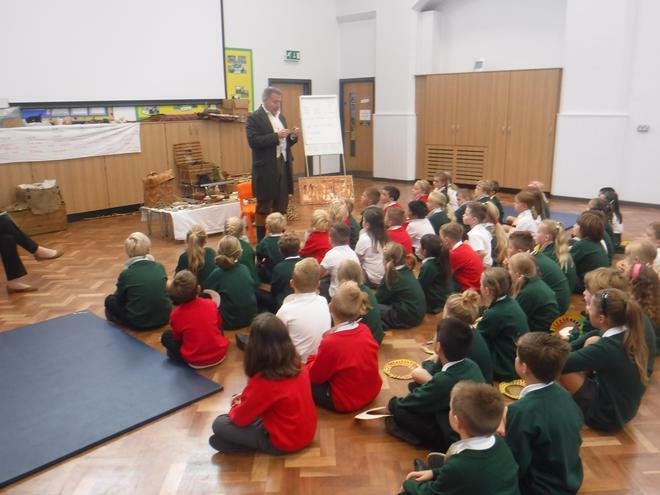 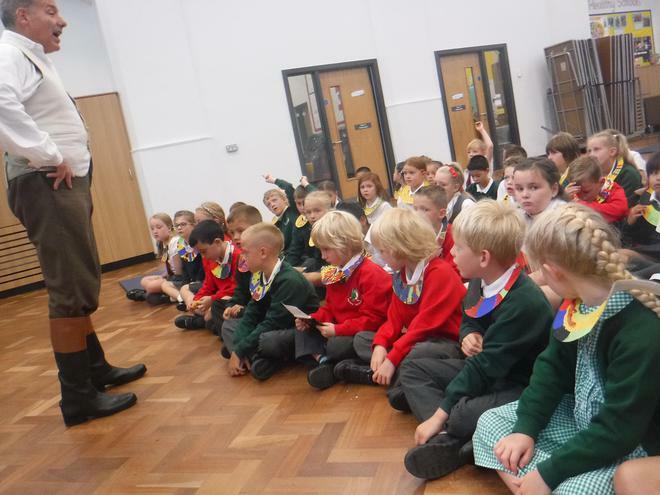 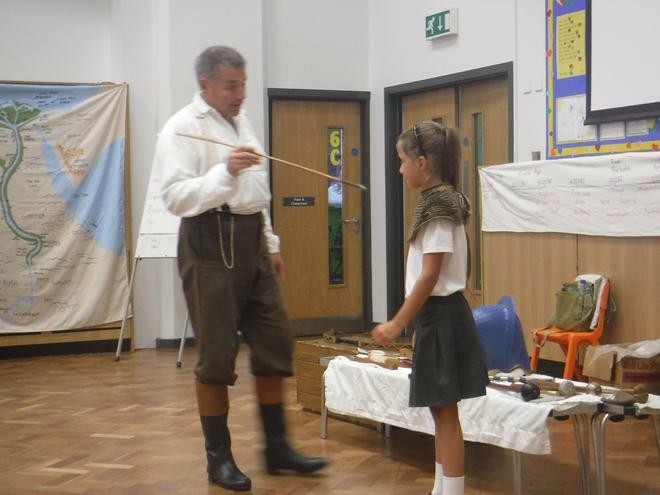 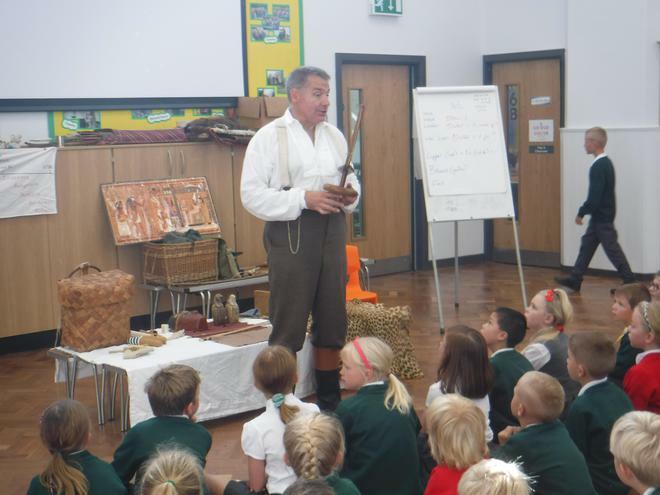 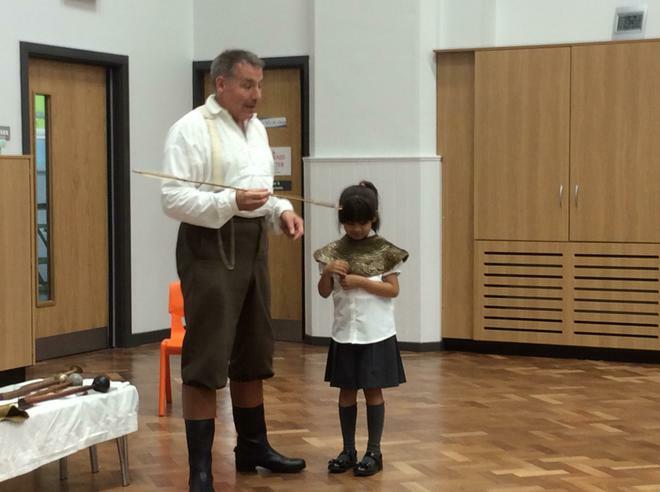 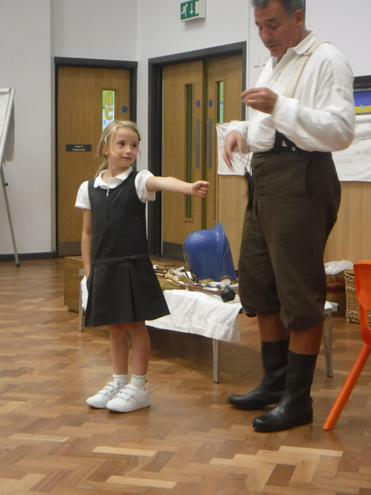 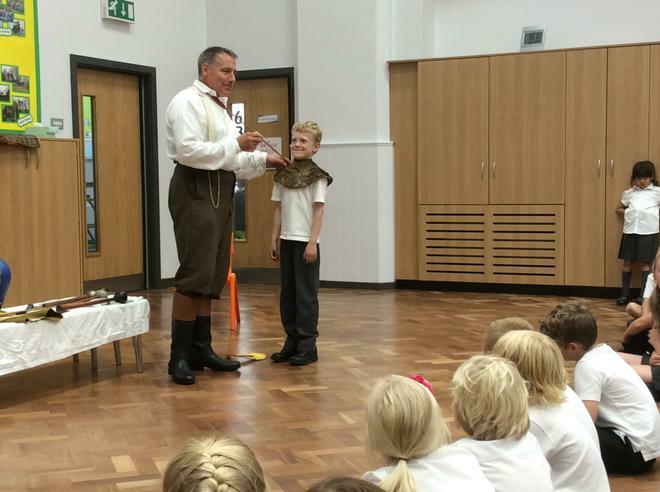 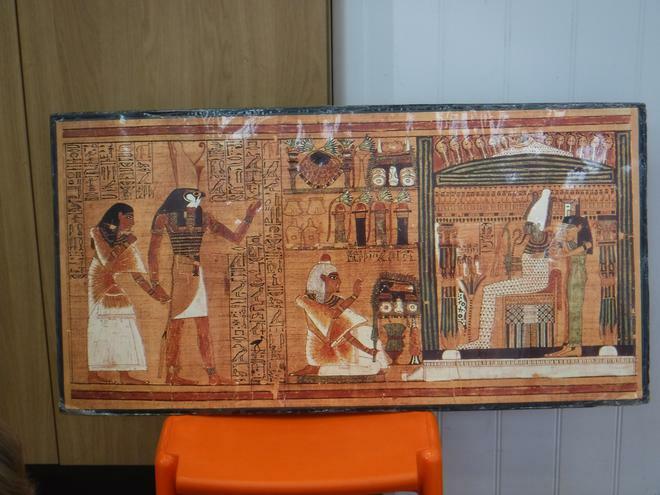 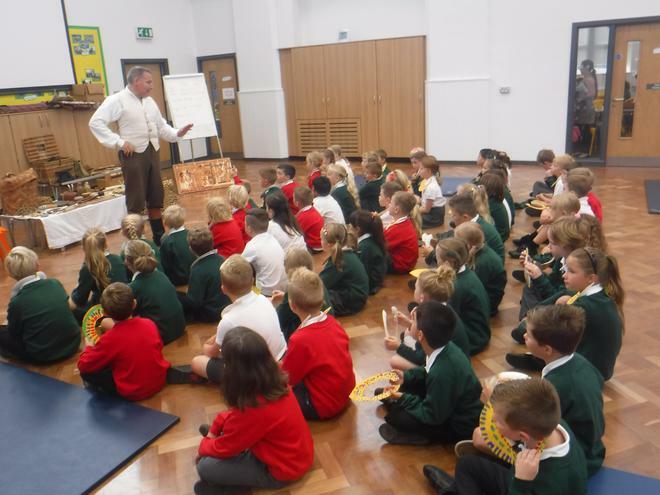 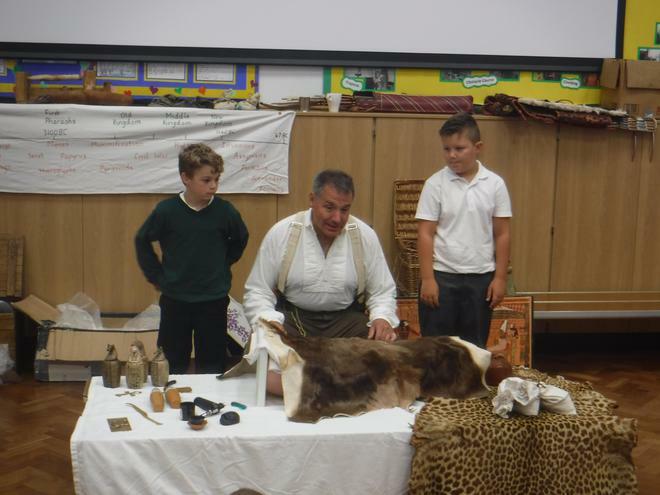 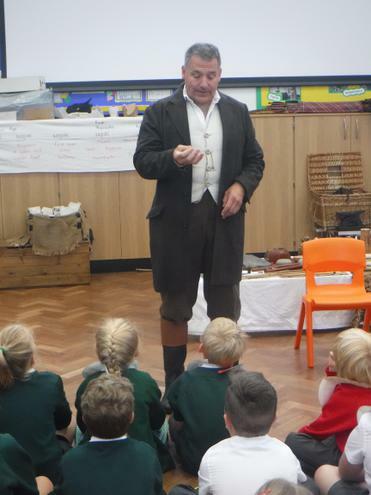 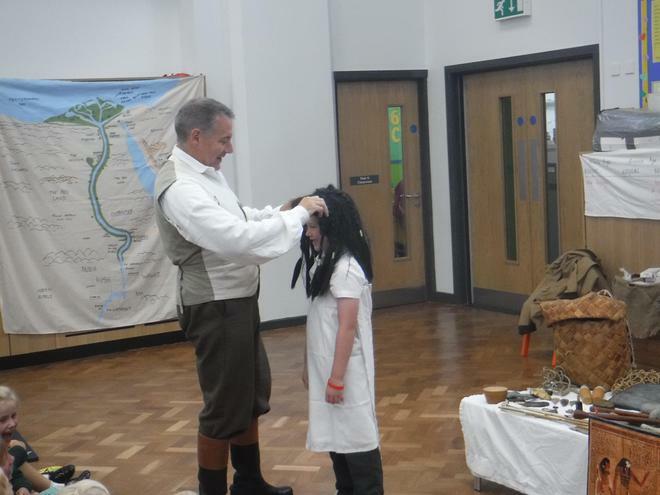 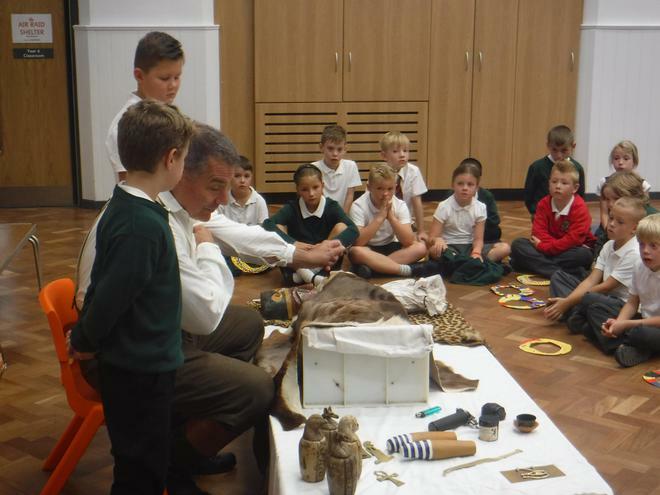 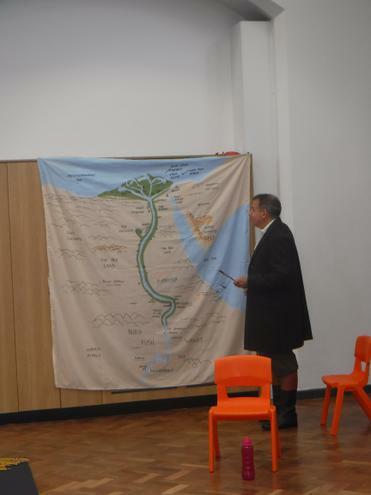 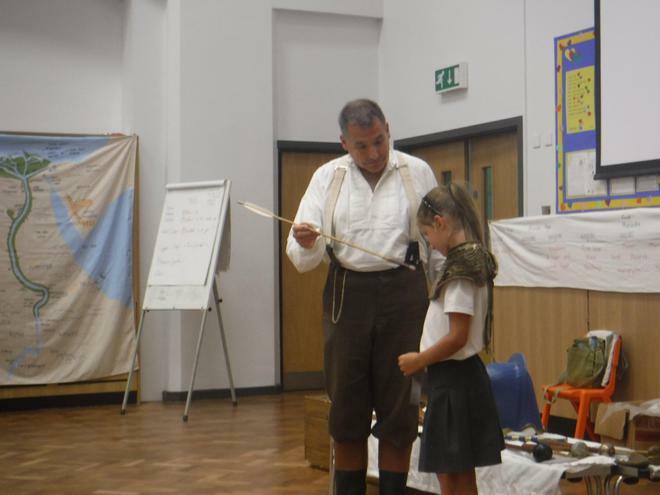 The children had a fantastic time discovering lots of interesting information about ancient Egypt with our historian visitor, John. 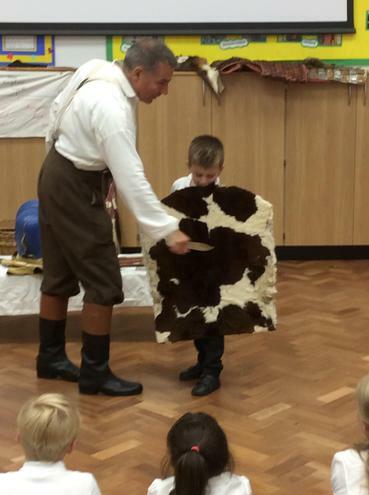 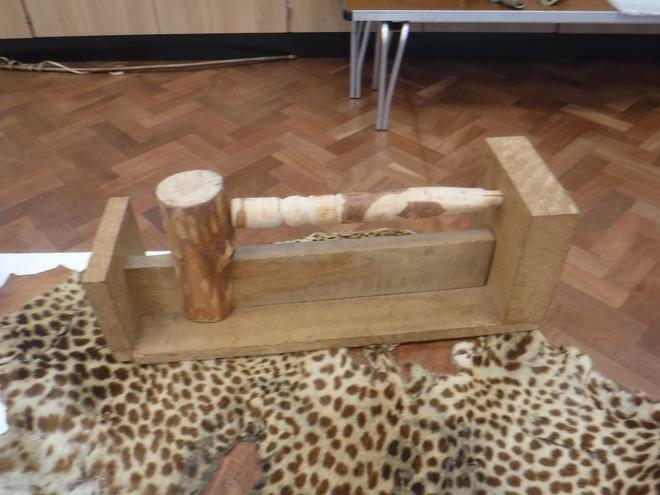 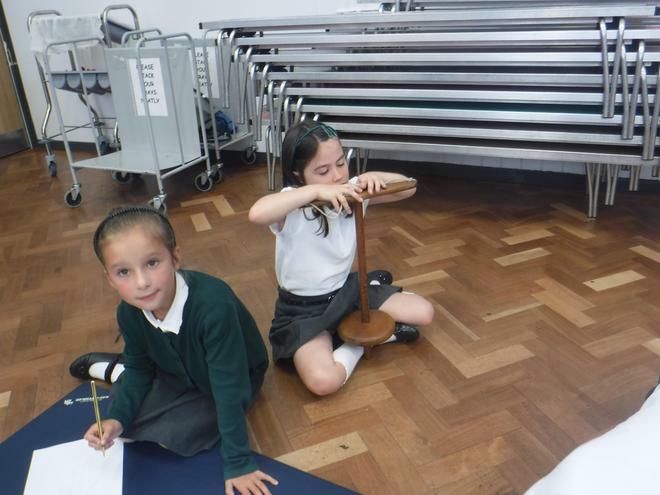 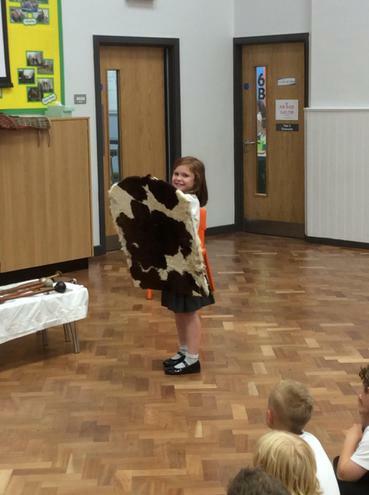 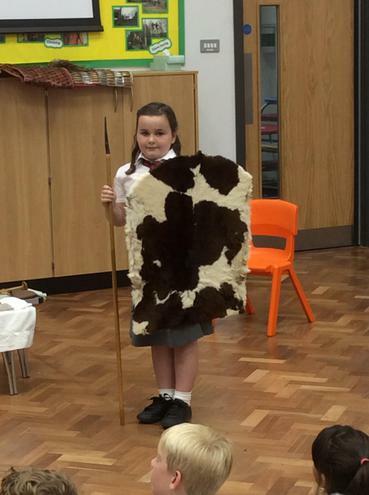 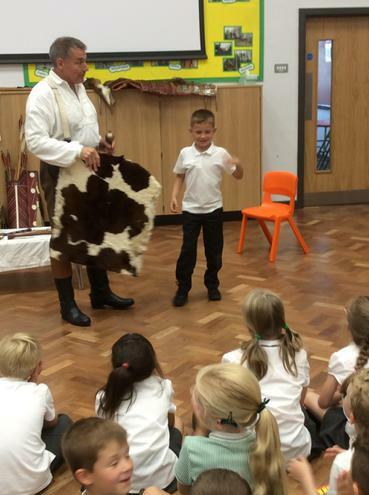 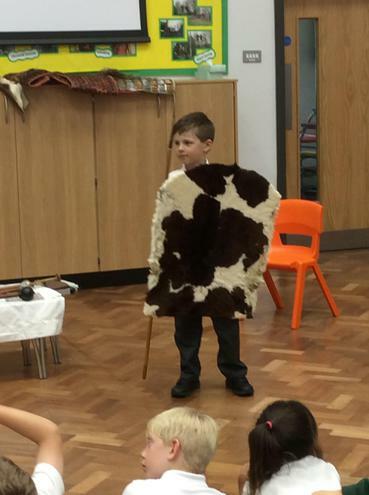 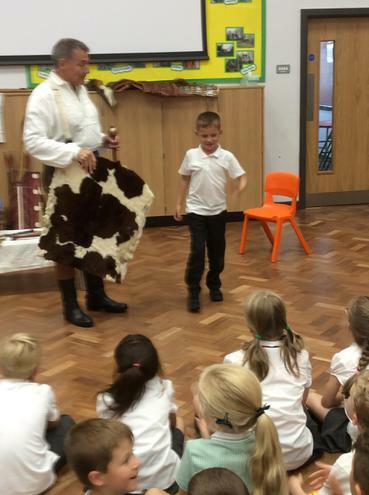 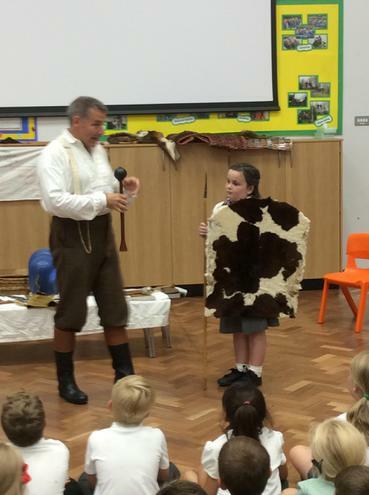 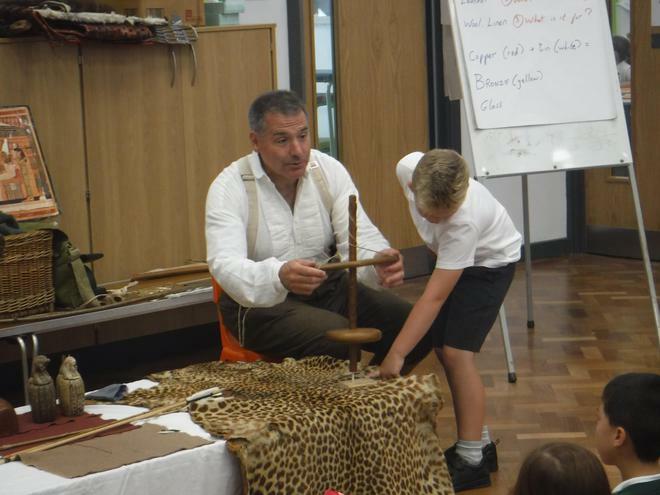 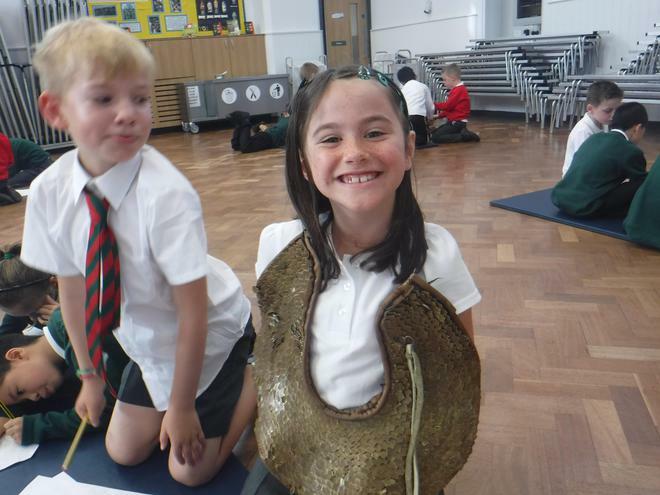 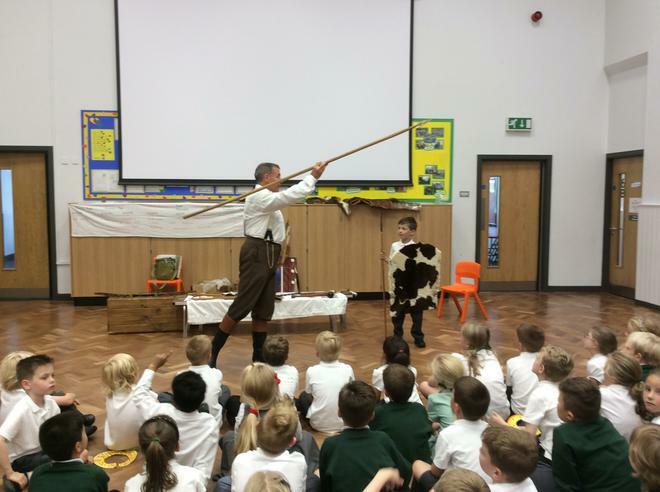 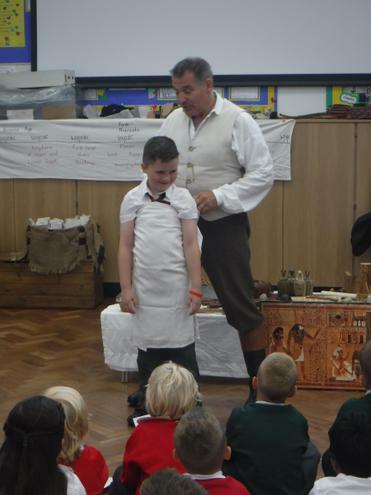 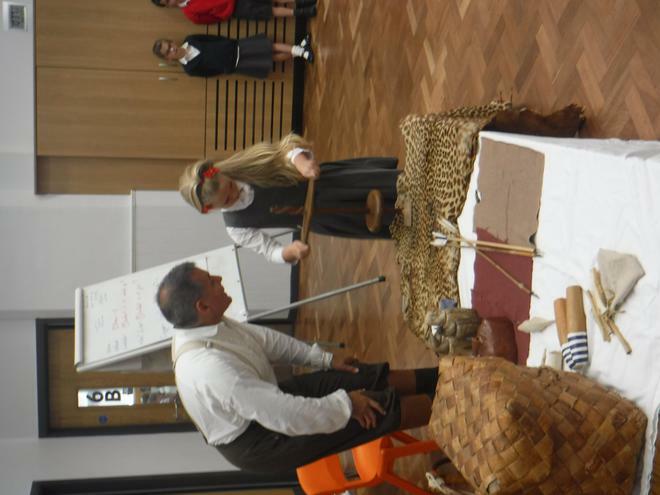 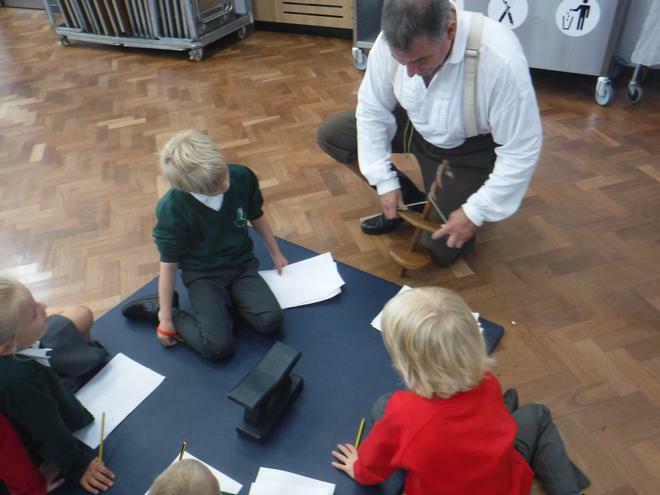 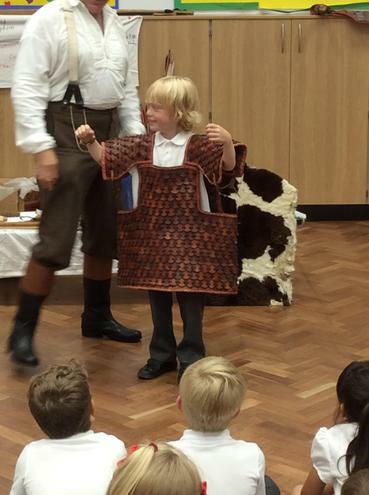 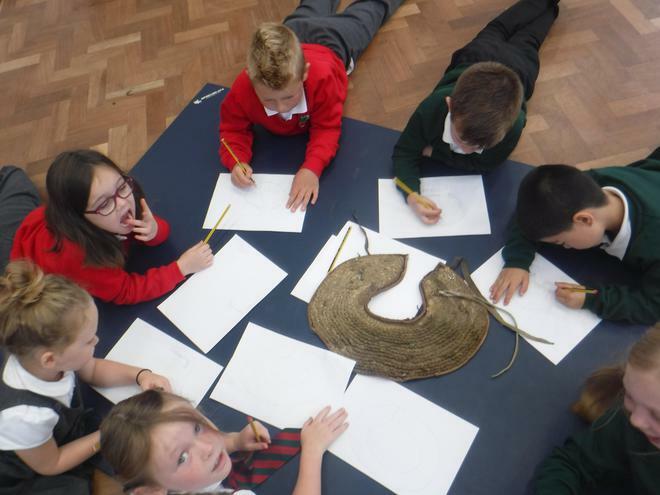 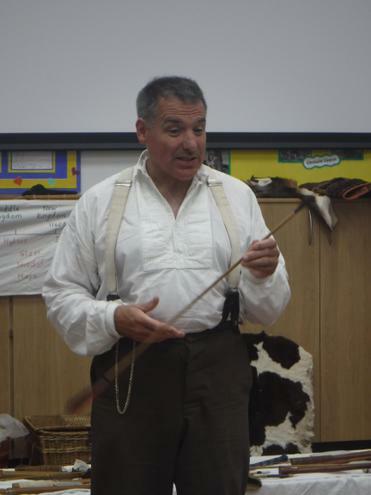 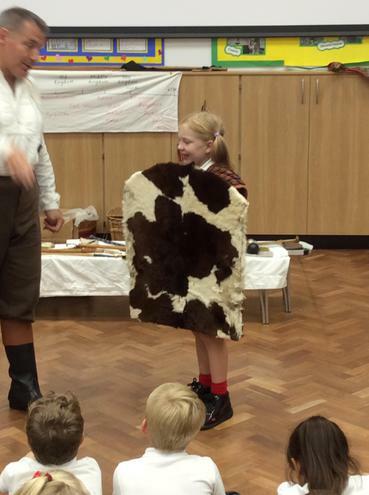 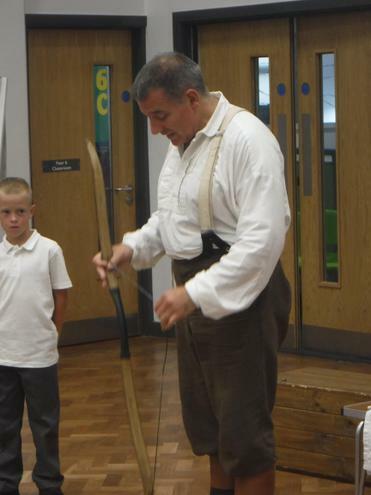 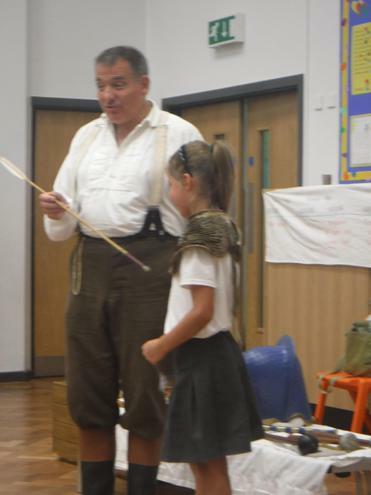 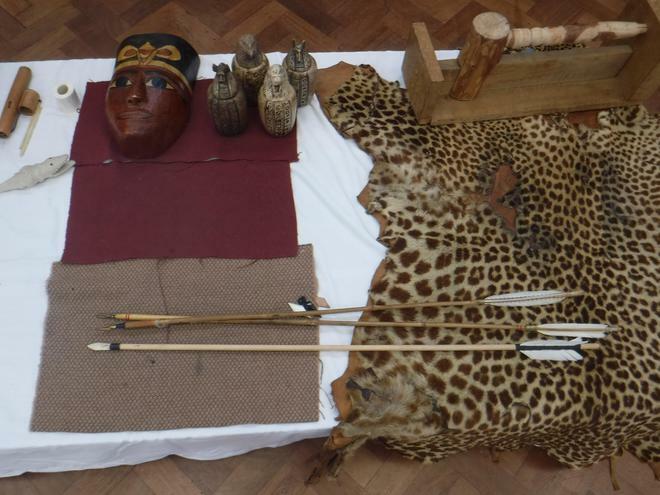 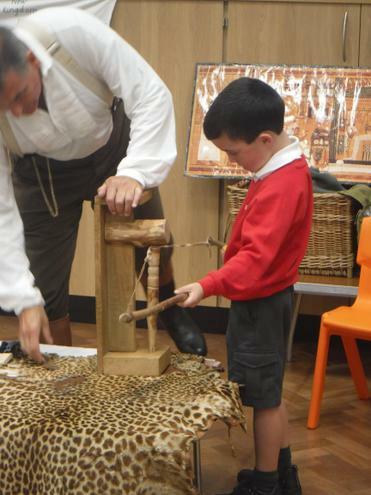 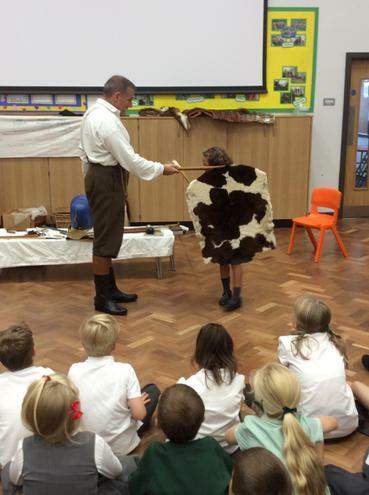 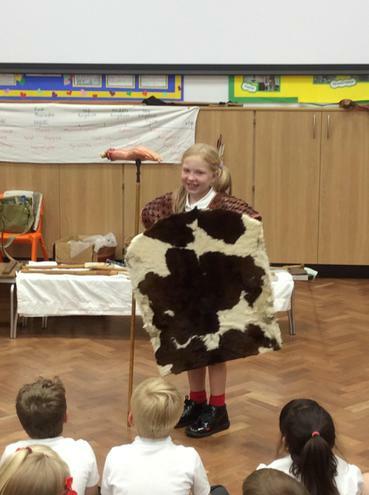 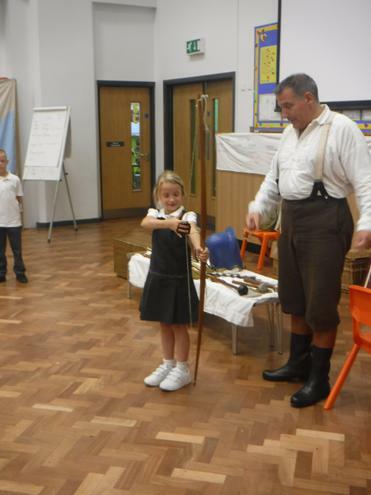 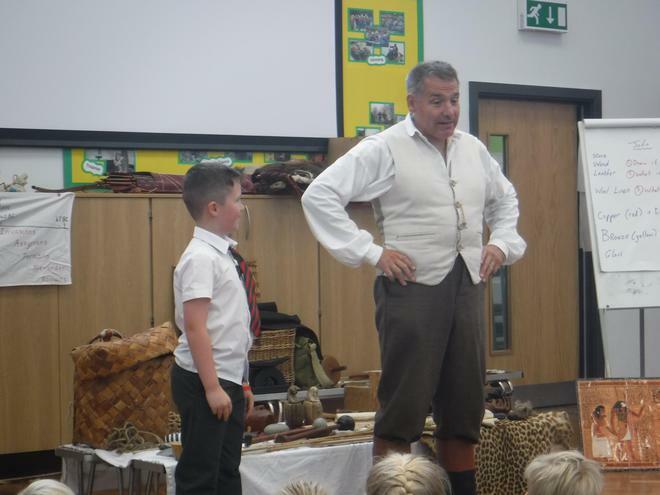 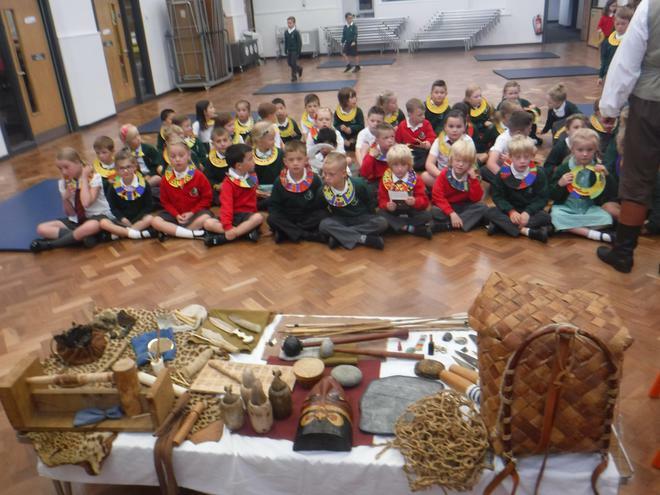 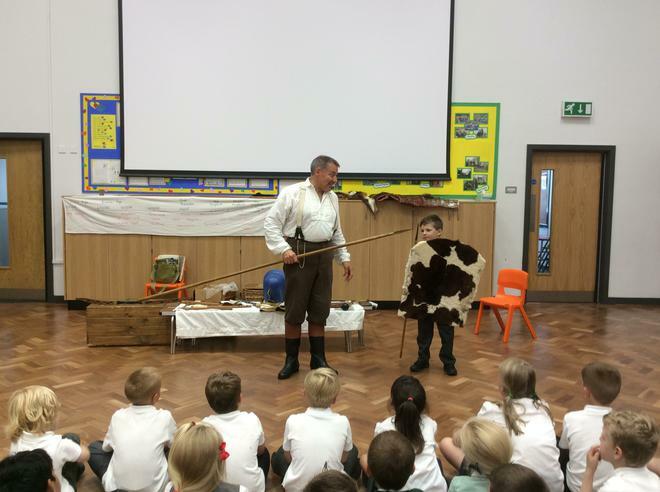 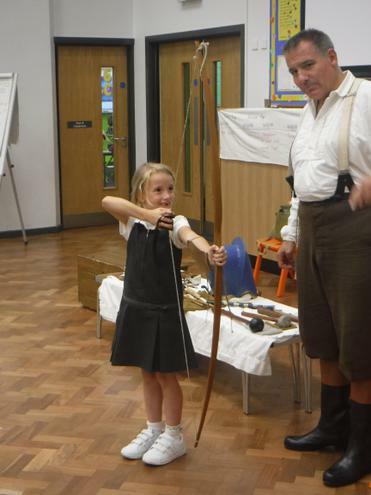 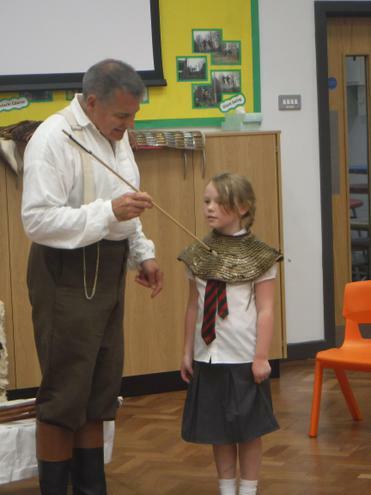 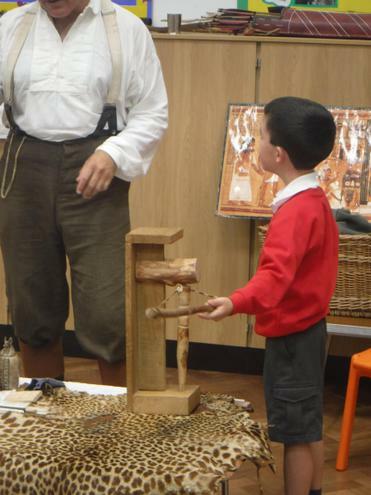 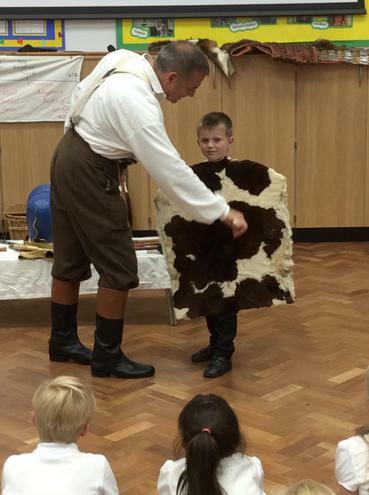 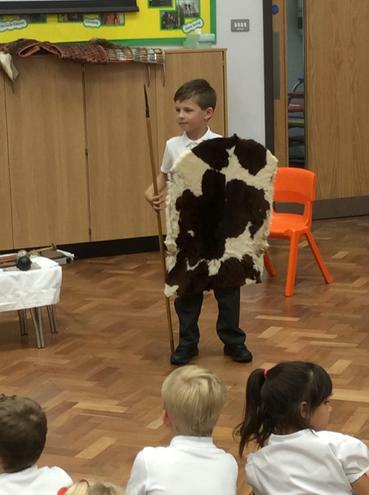 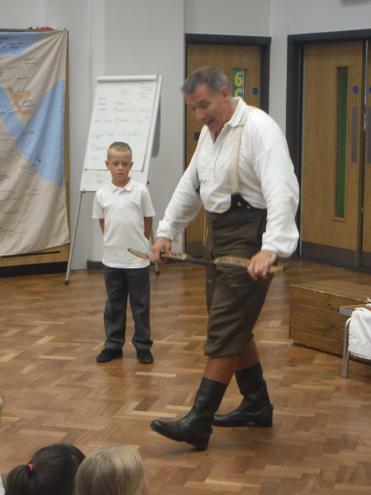 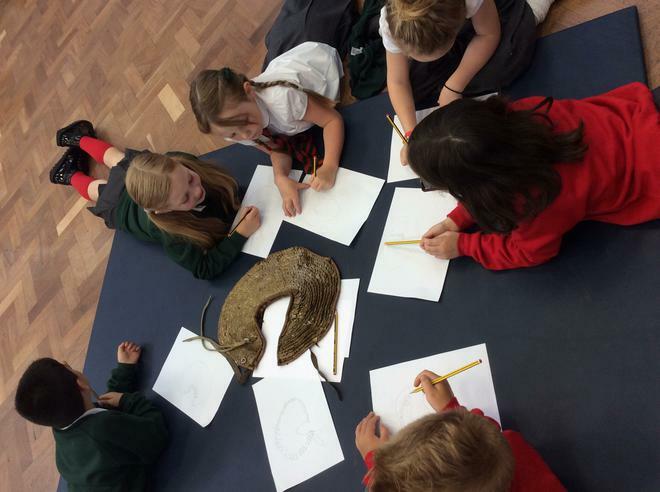 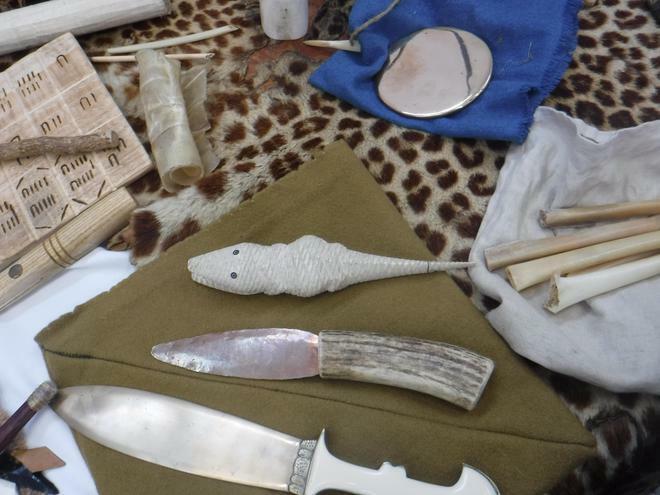 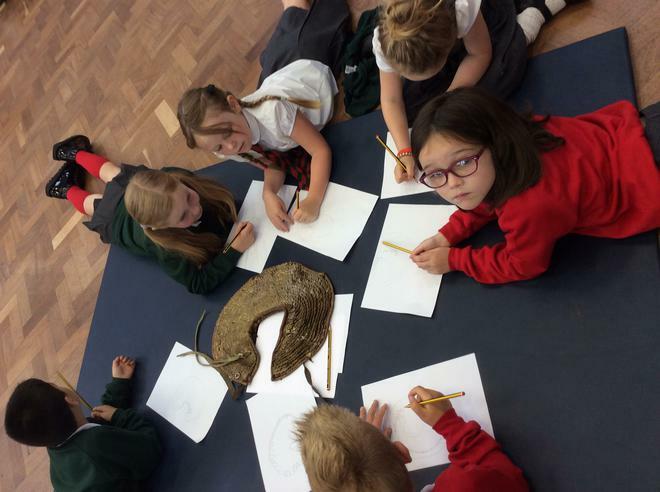 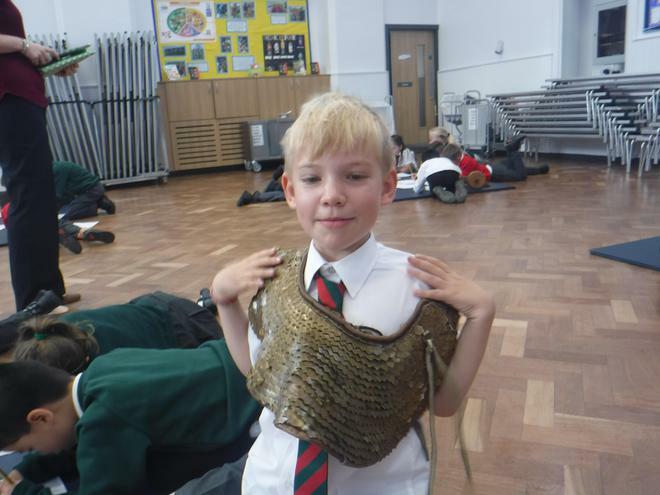 We investigated artefacts and learnt about the different materials that were used during this period, including the materials used in weapon and clothes making. 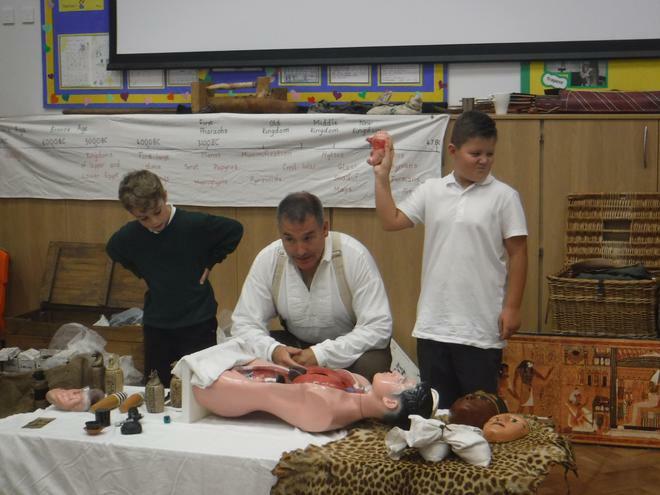 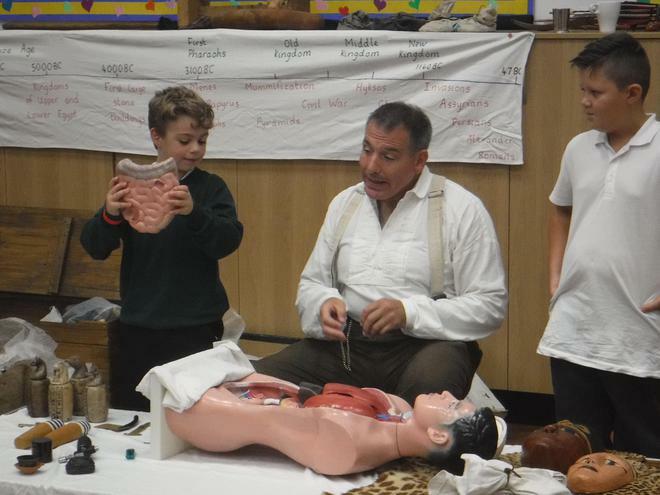 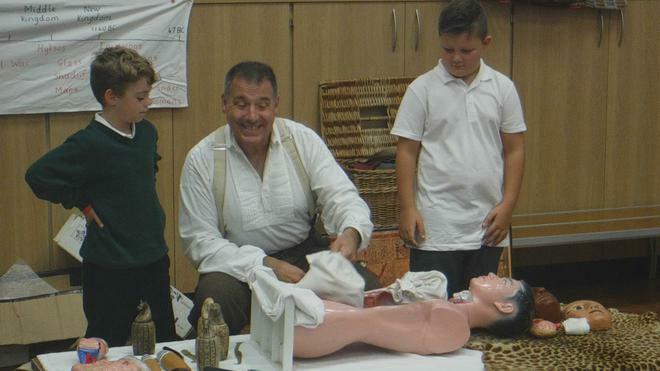 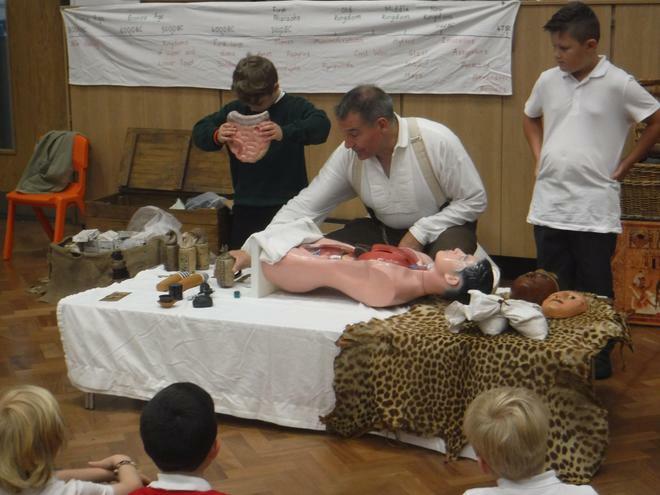 Next, we took part in a mummification, with some children removing the organs and placing on the death mask! 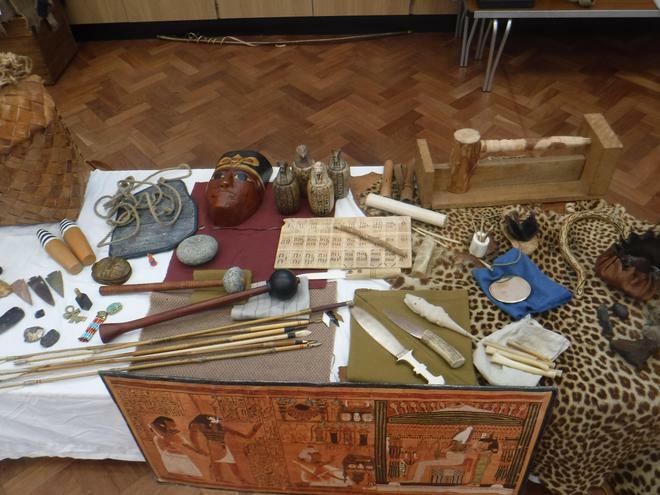 After that, we put our logic skills to the test and played a board game called Seega that the children of ancient Egypt played. 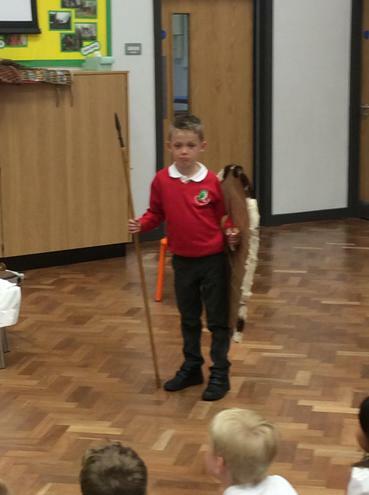 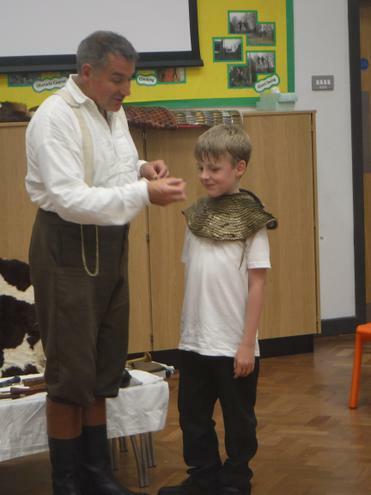 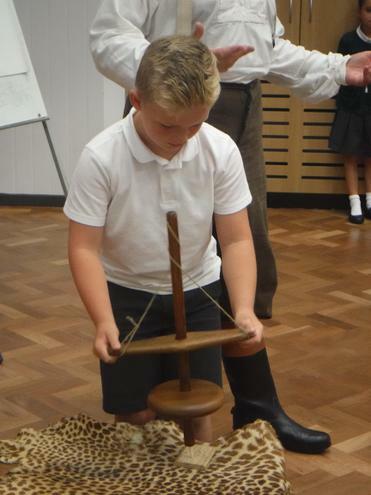 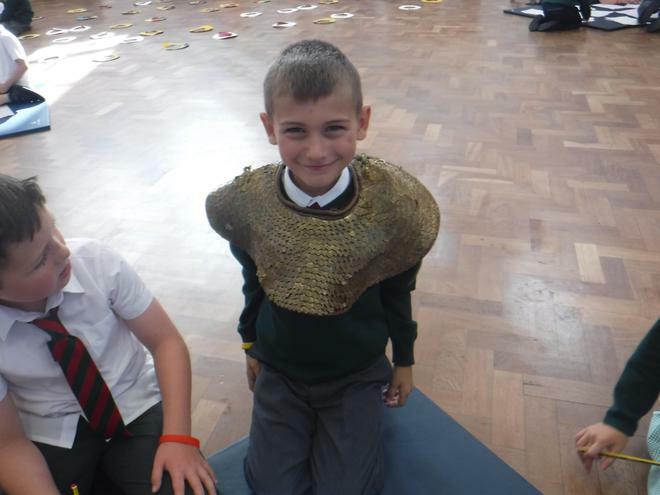 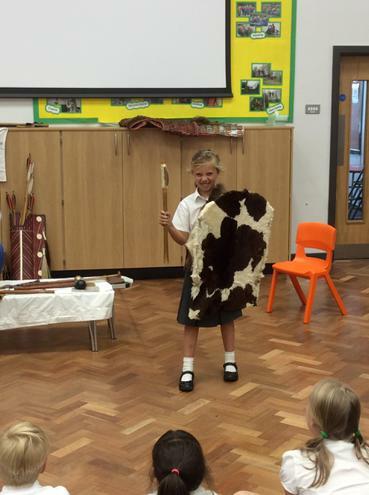 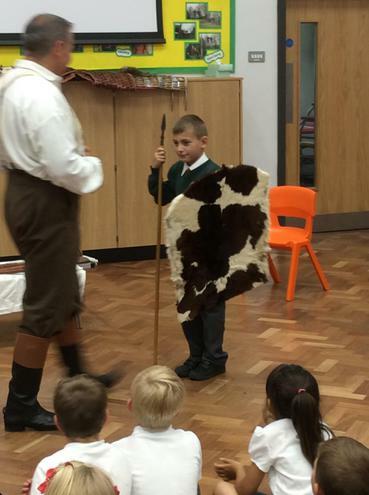 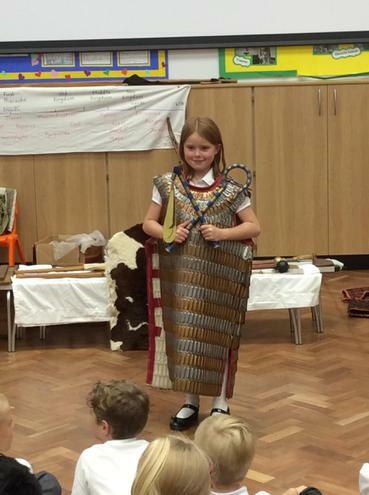 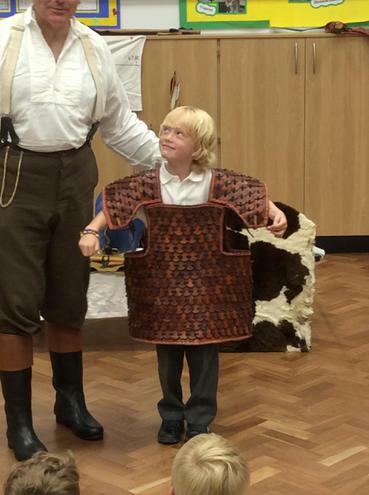 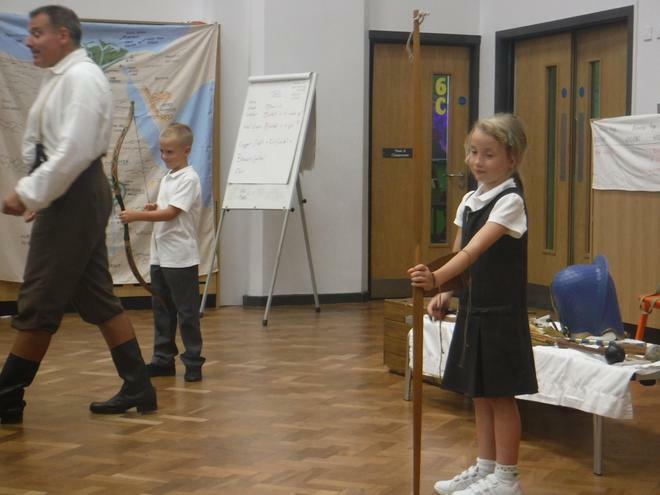 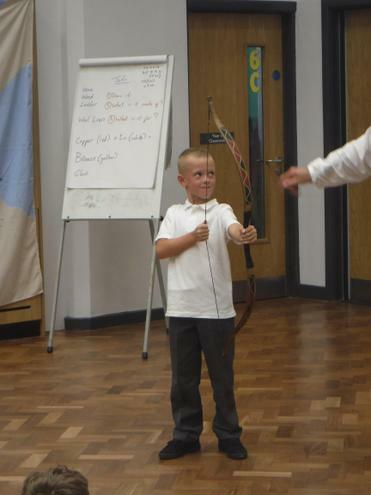 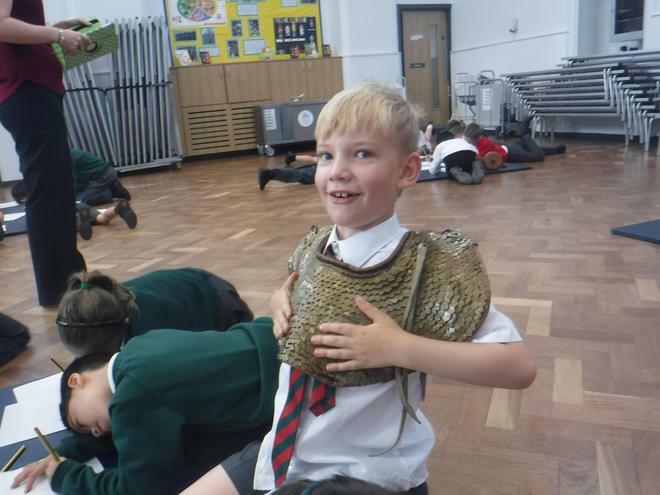 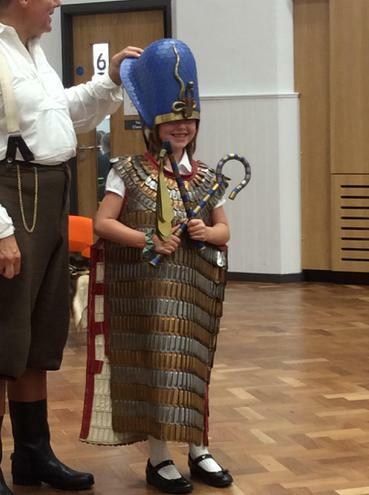 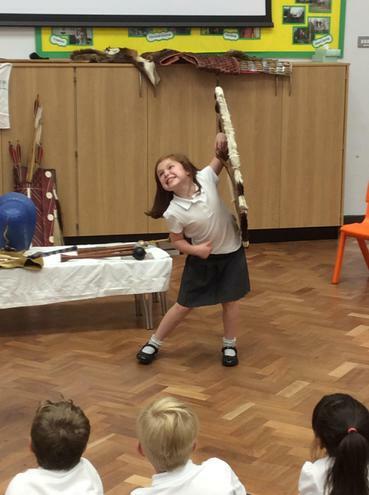 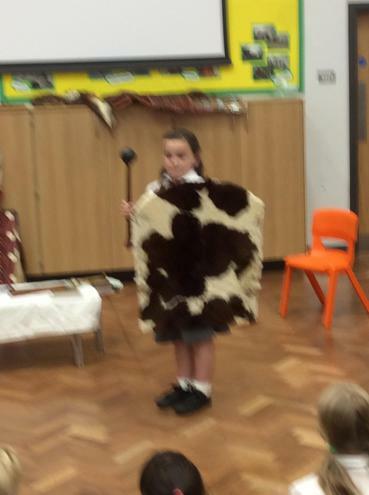 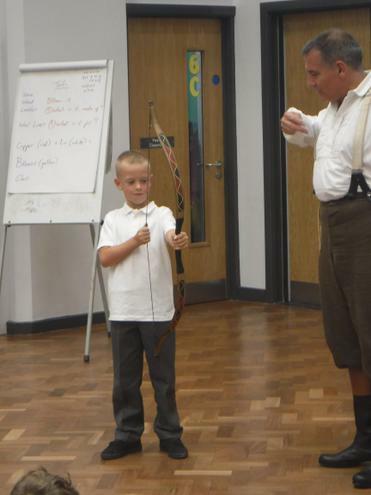 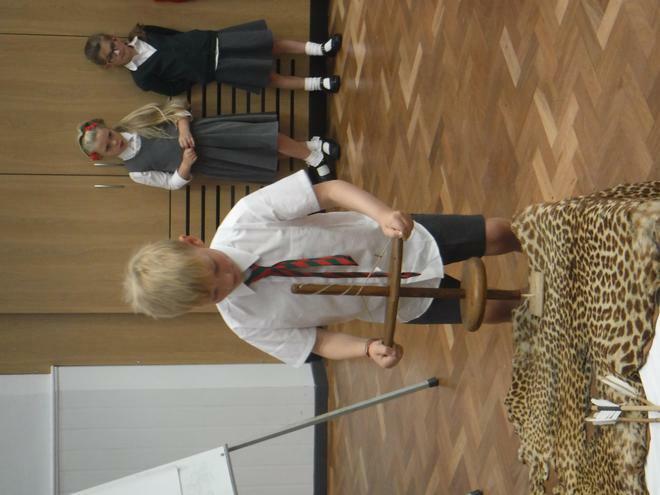 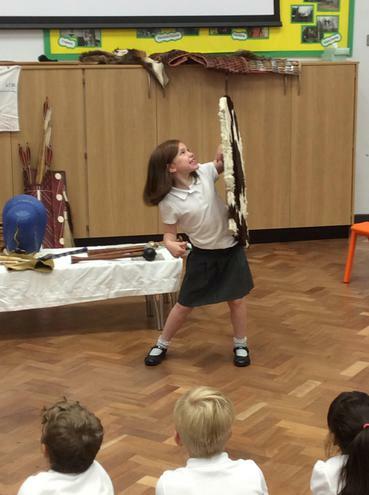 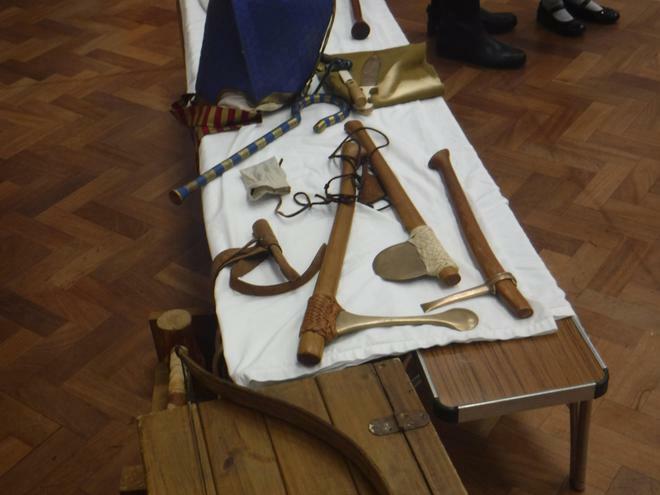 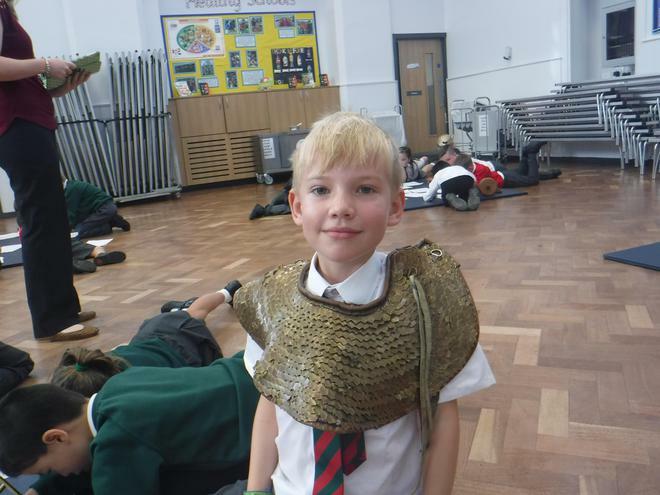 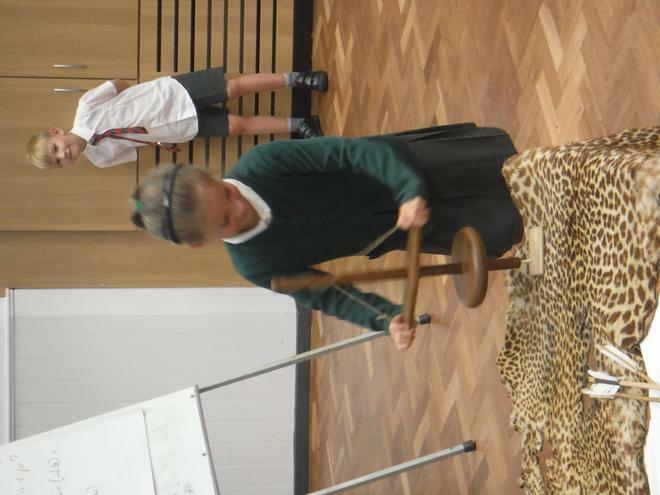 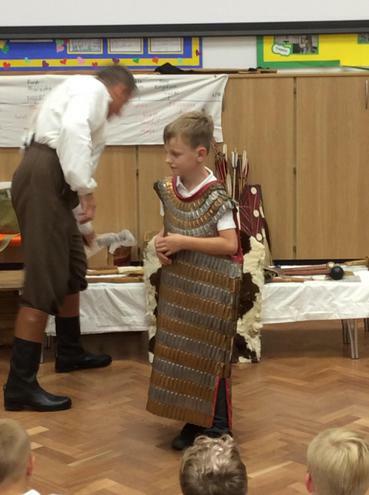 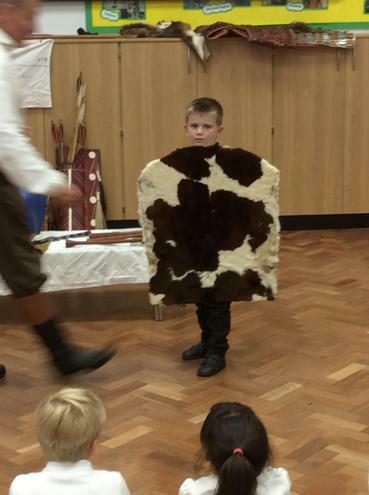 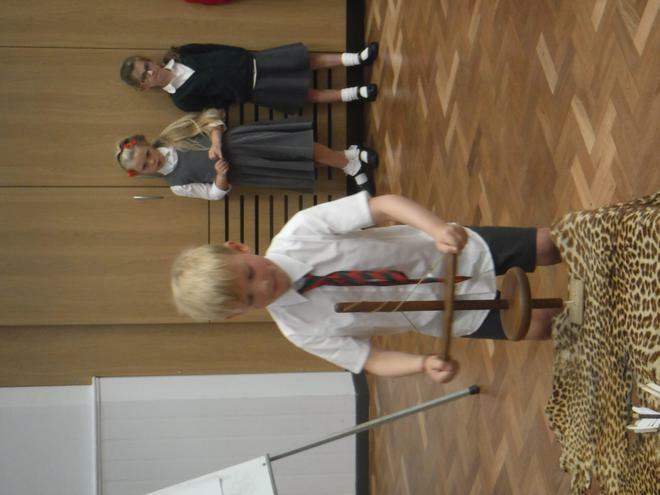 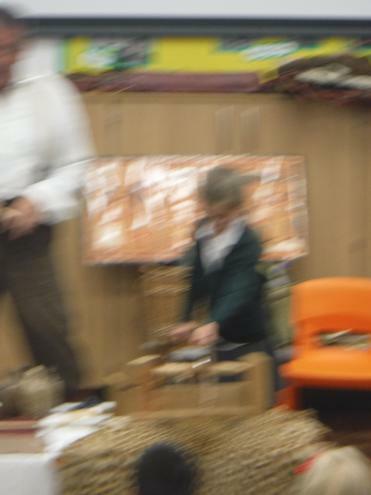 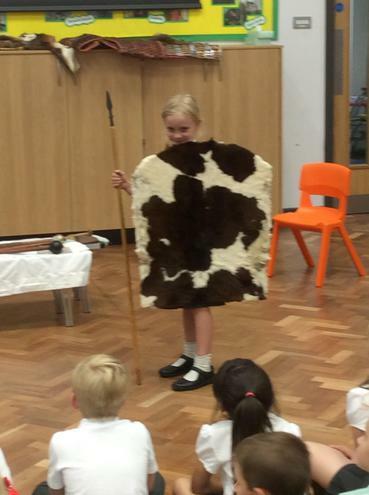 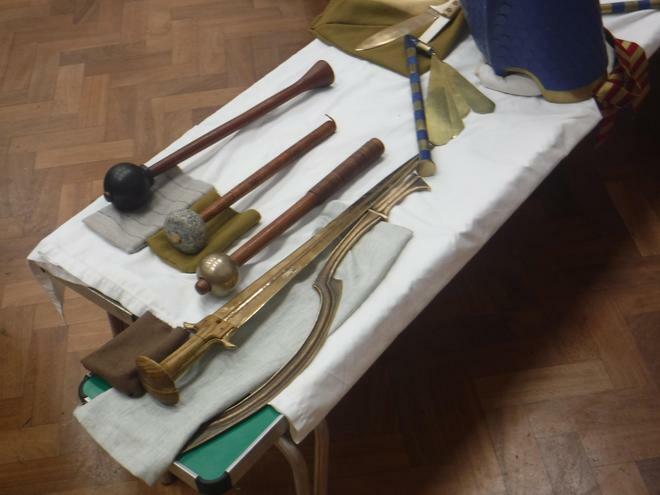 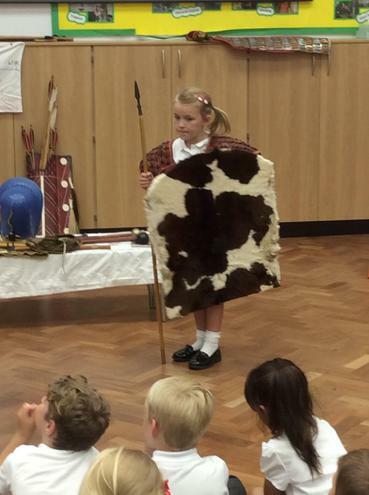 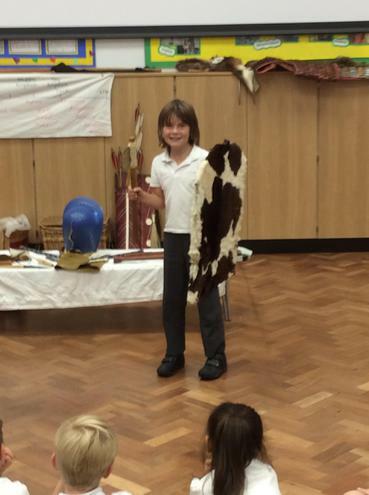 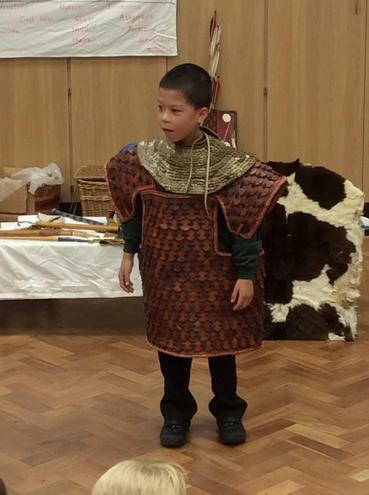 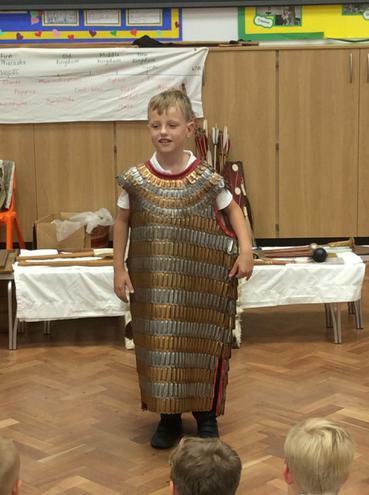 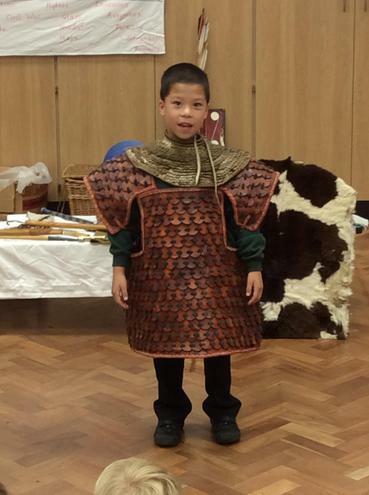 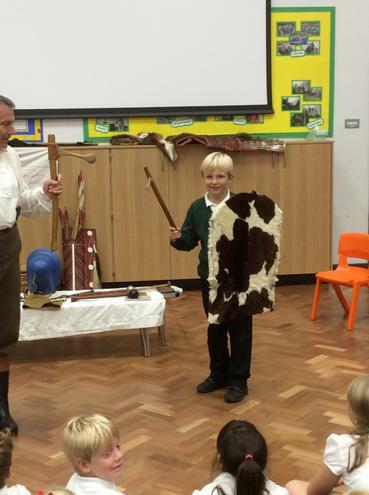 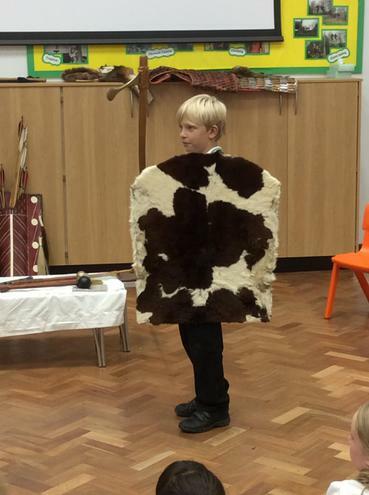 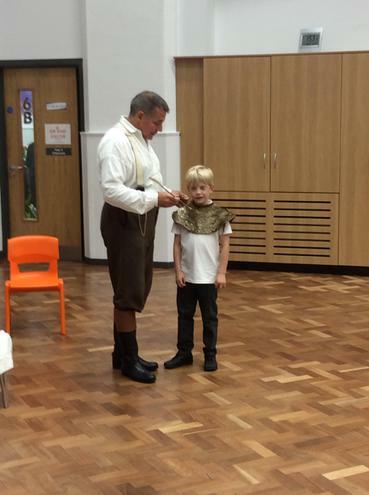 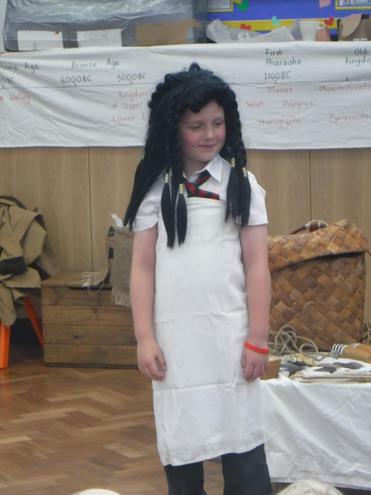 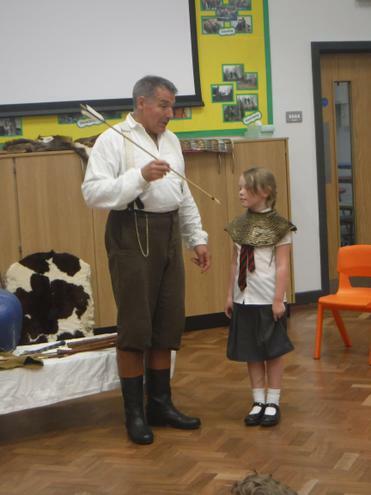 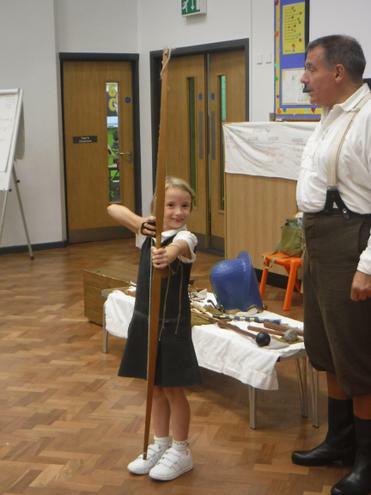 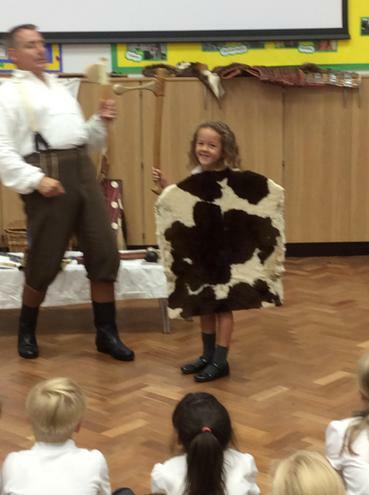 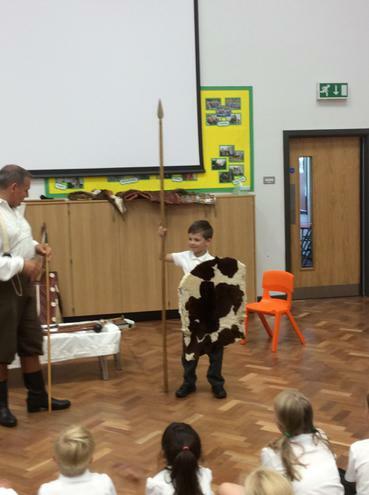 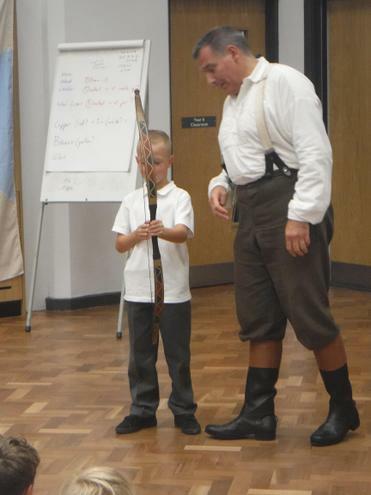 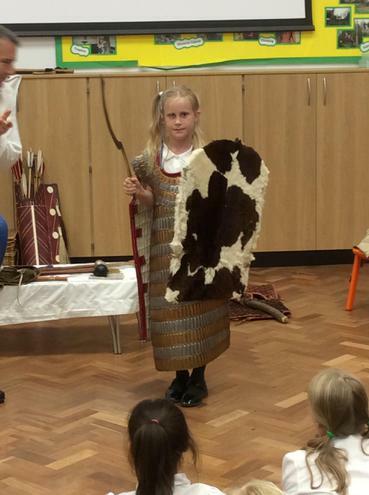 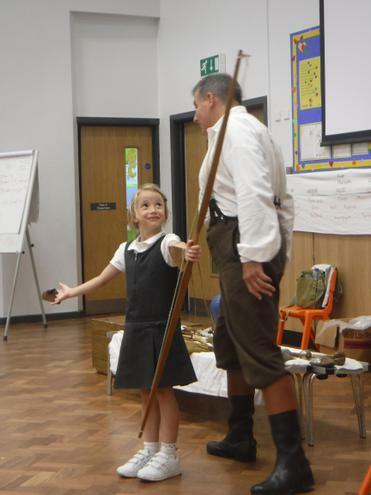 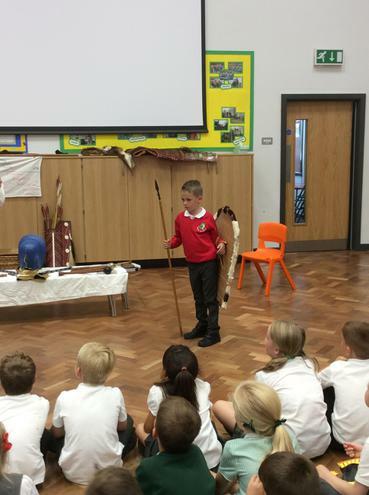 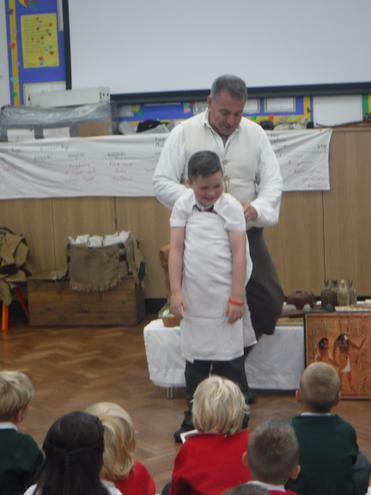 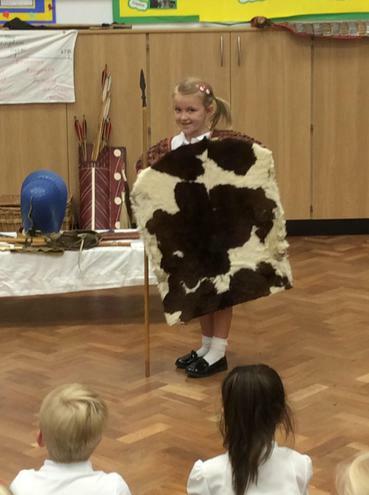 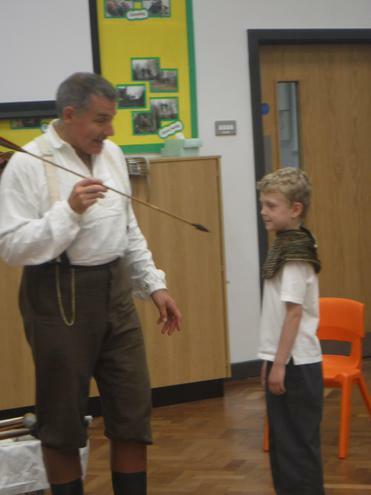 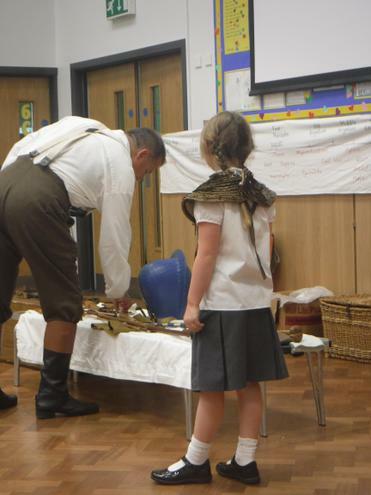 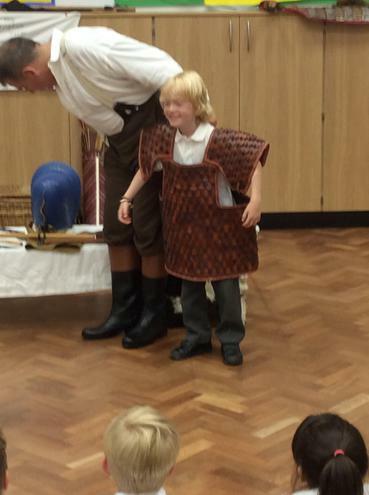 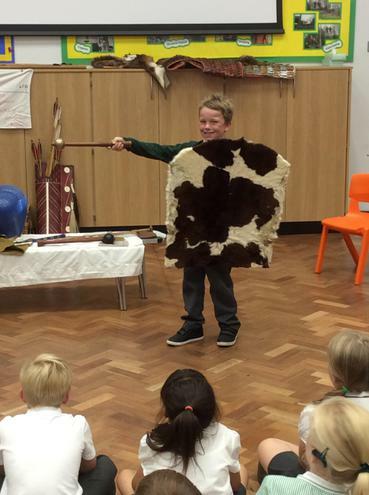 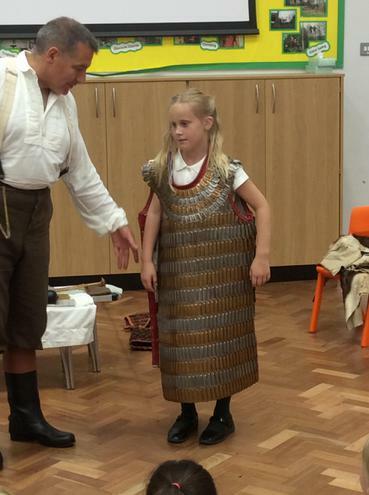 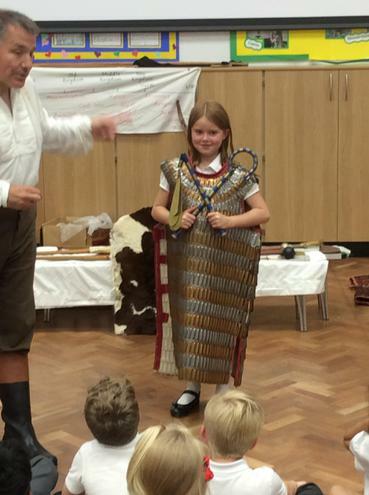 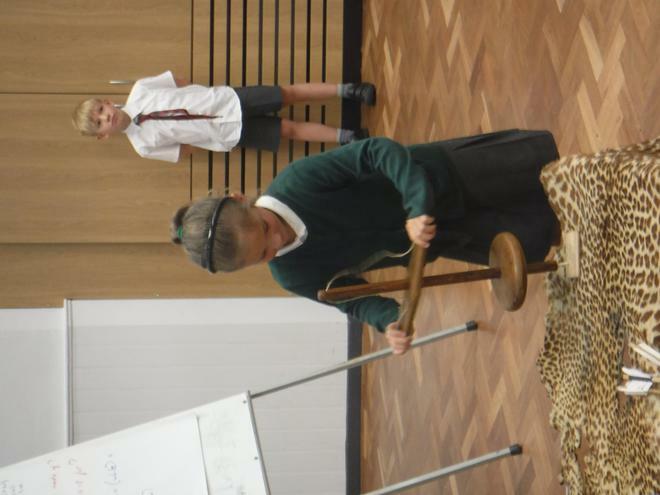 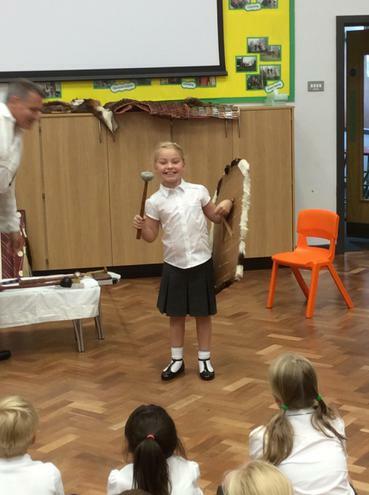 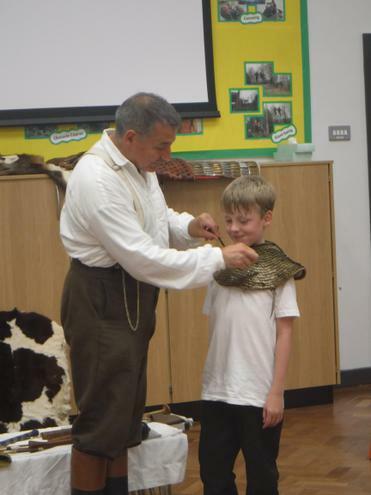 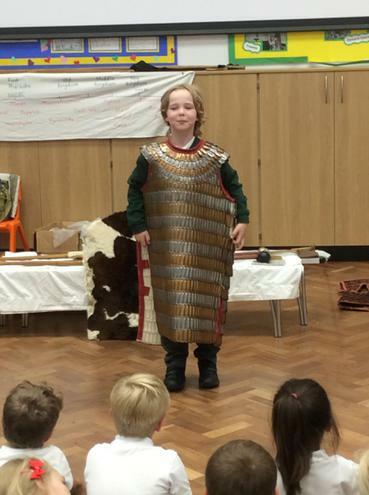 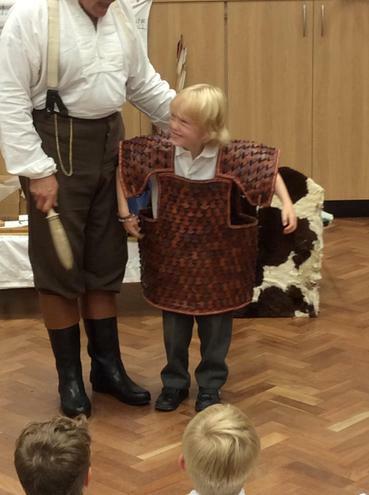 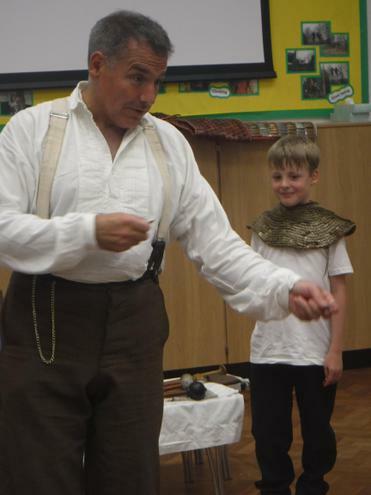 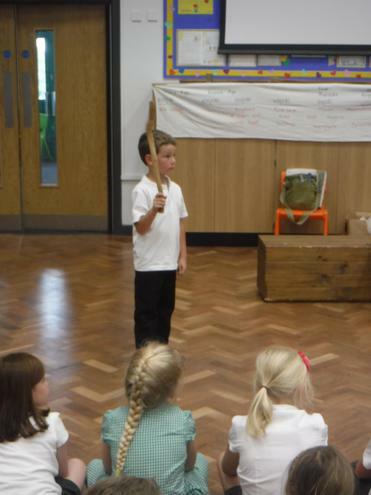 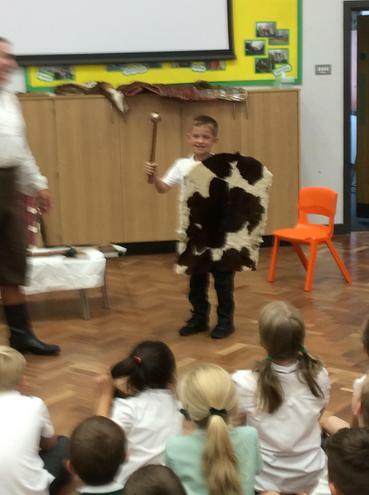 The children were taught about Egyptian life and weapons and had the opportunity to try on the armour. 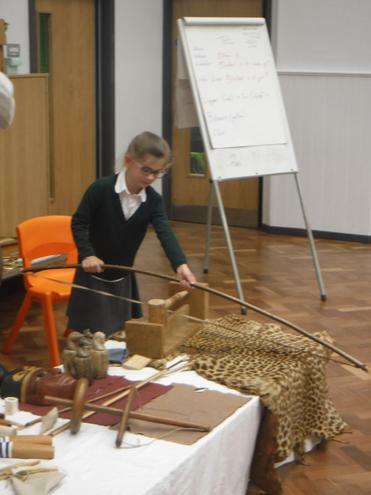 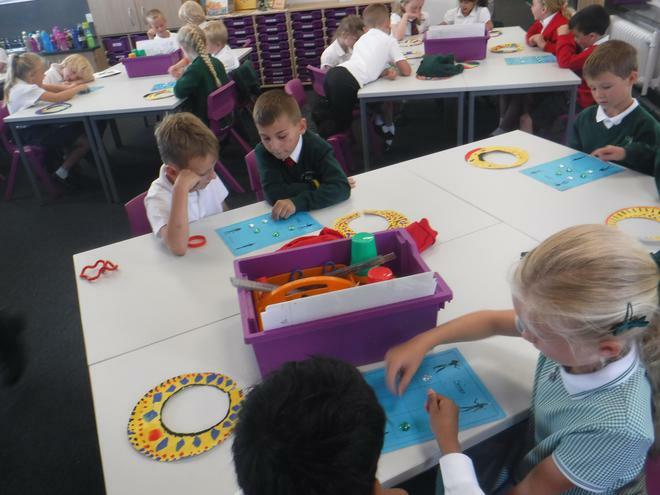 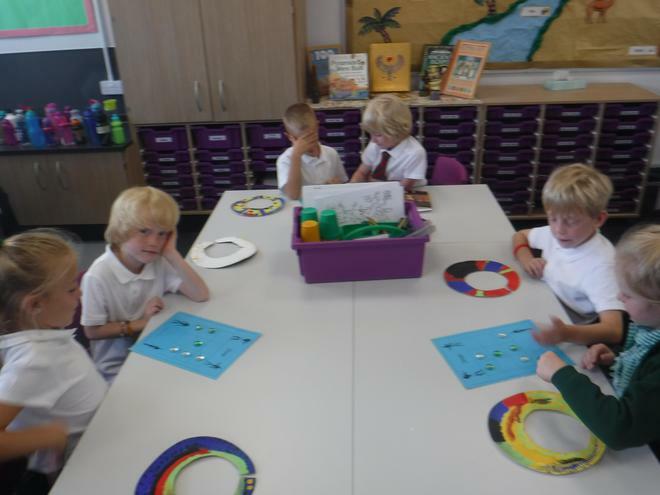 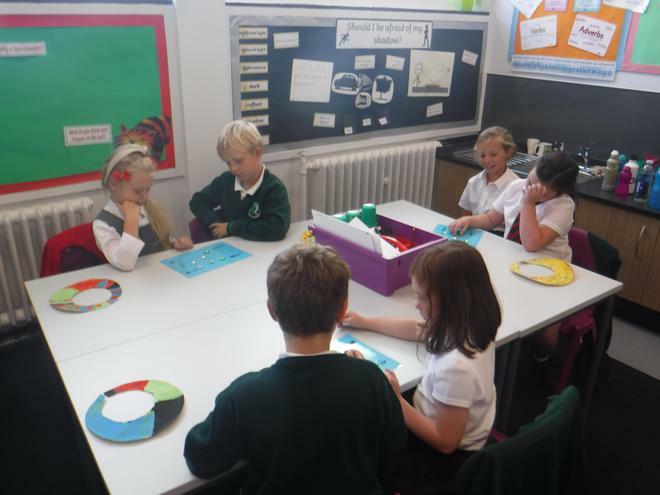 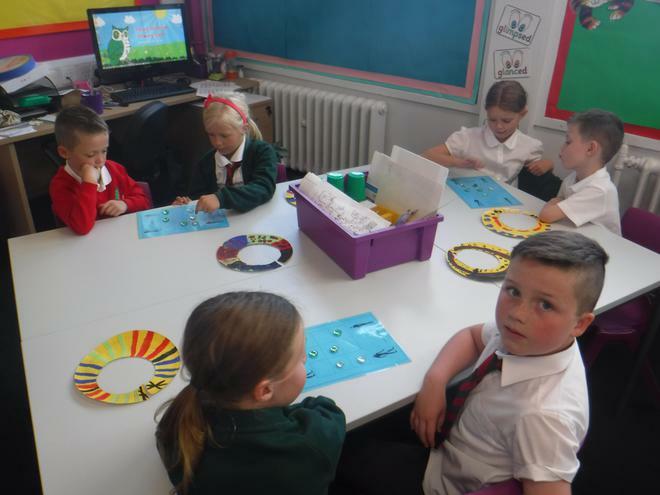 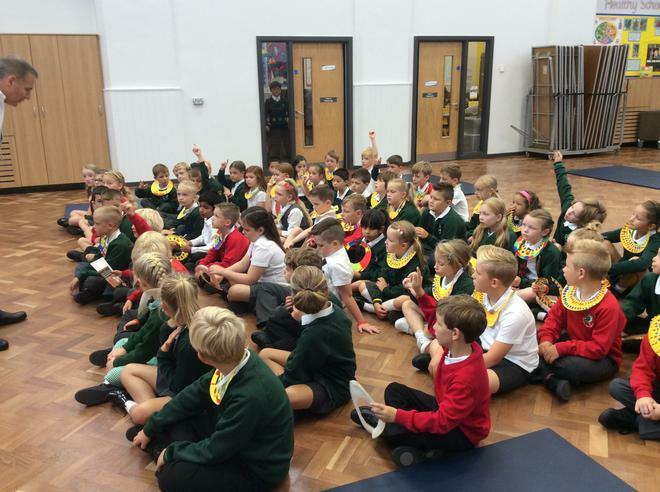 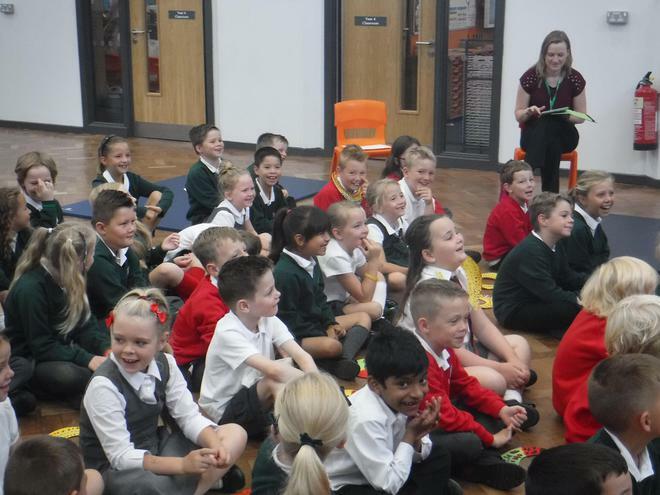 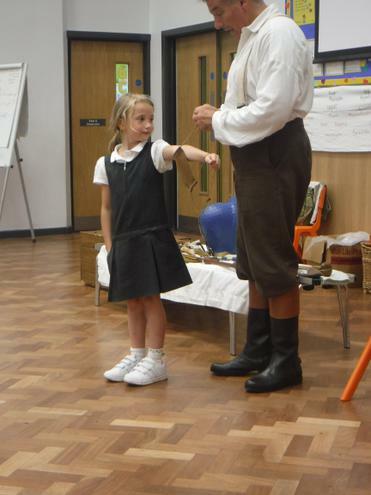 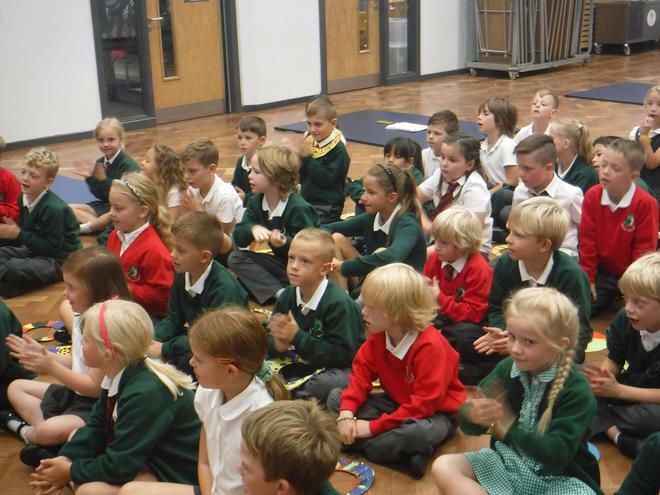 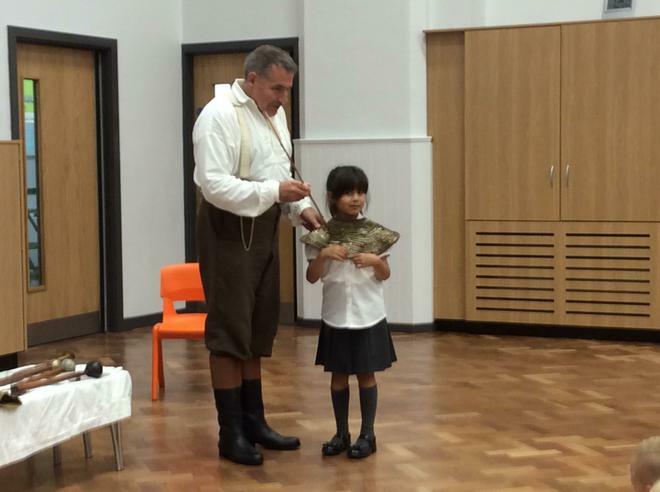 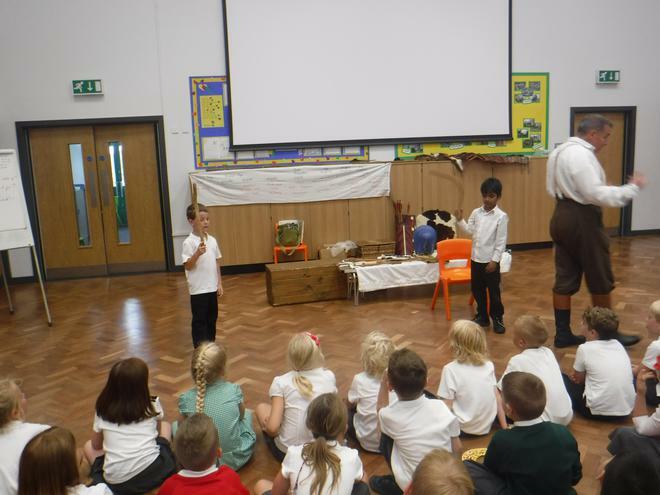 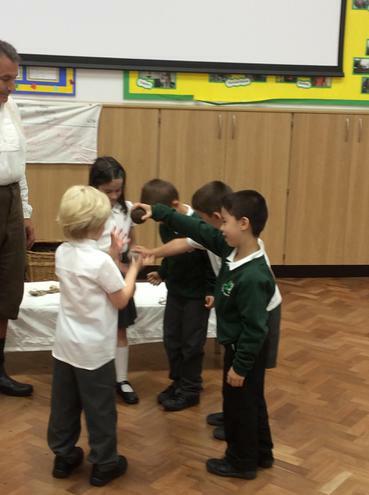 The children had lots of opportunities to ask questions about aspects of the topic they were interested in. 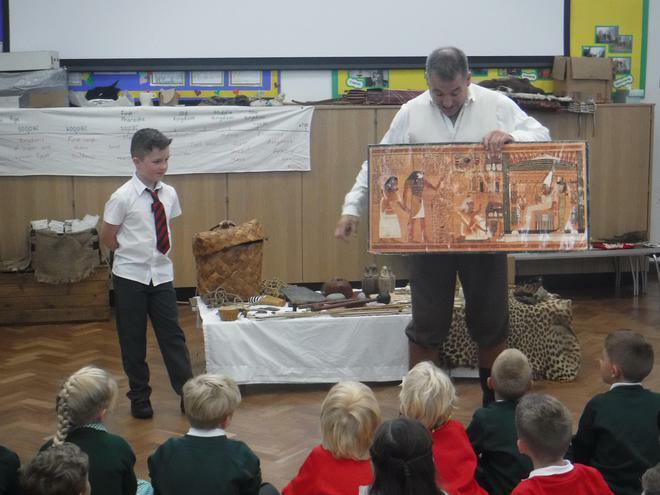 We are now all very excited to learn lots more about ancient Egypt!